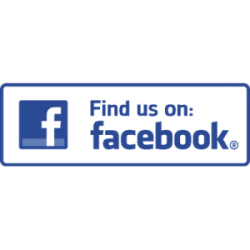 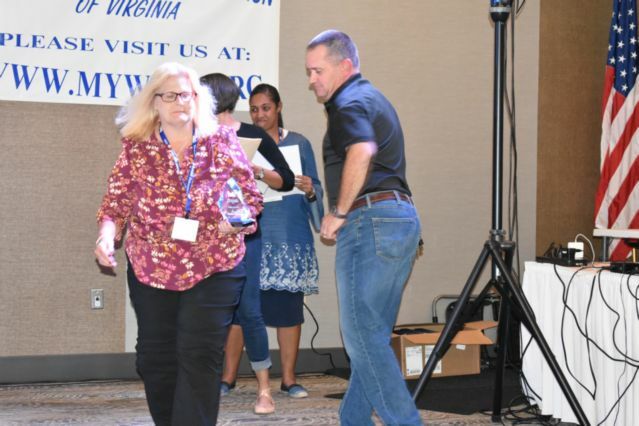 Employee of the Year forms and information can be accessed on our Forms page. 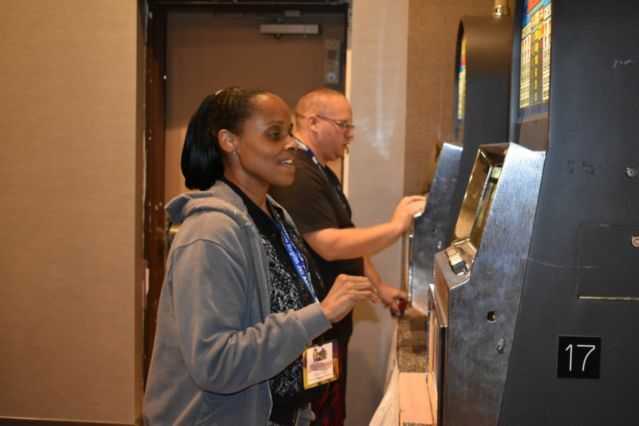 Make your selections, and submit them today! 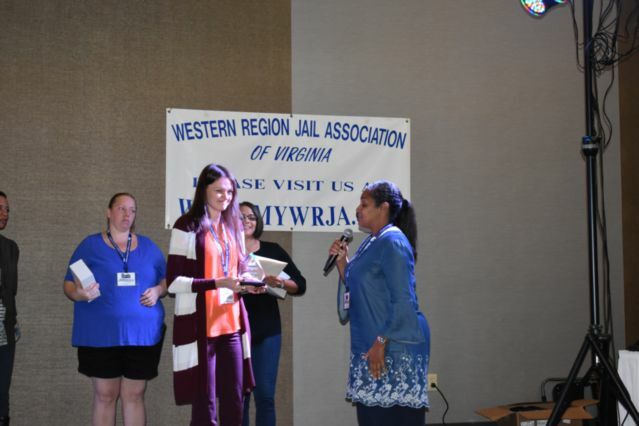 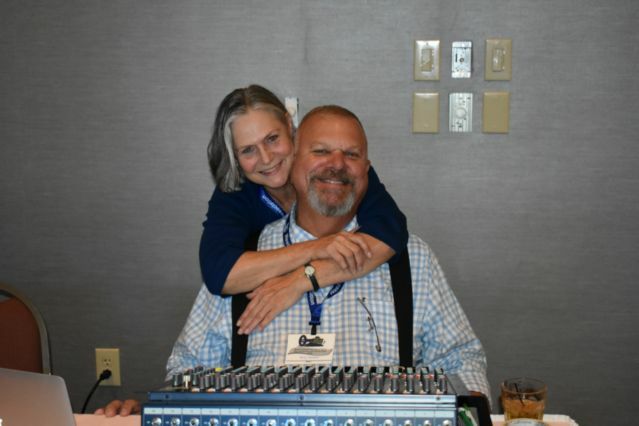 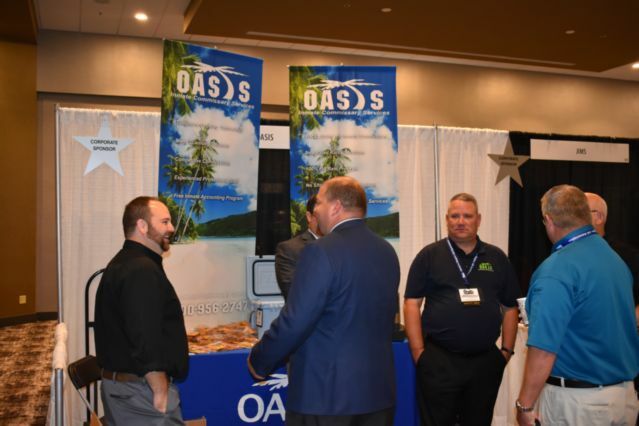 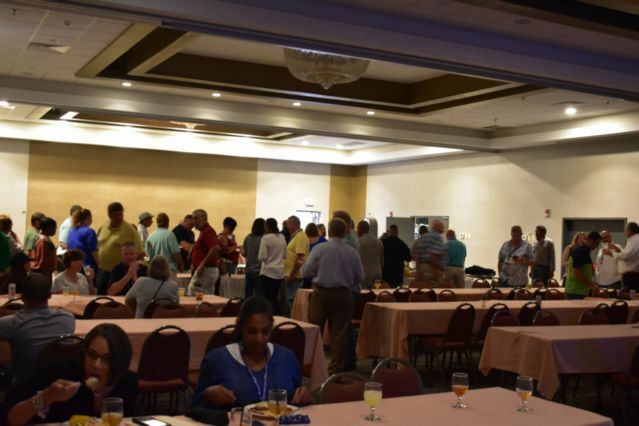 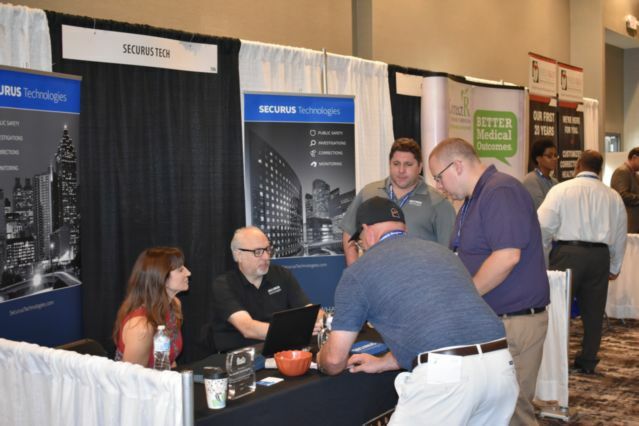 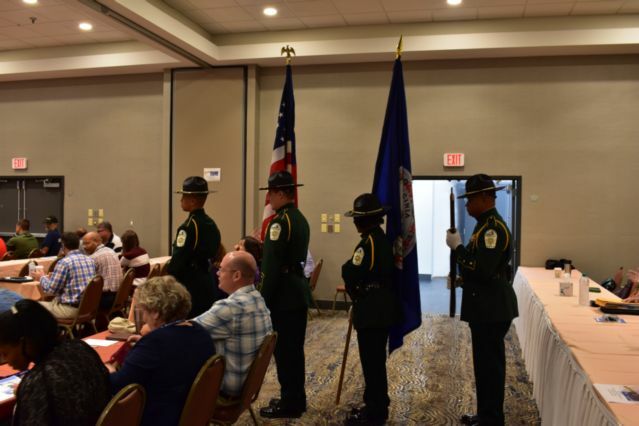 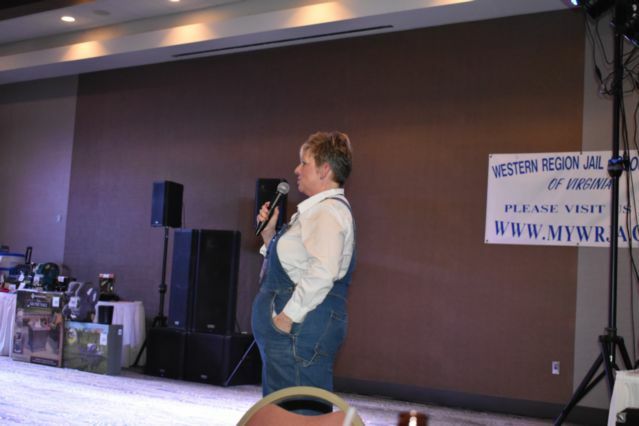 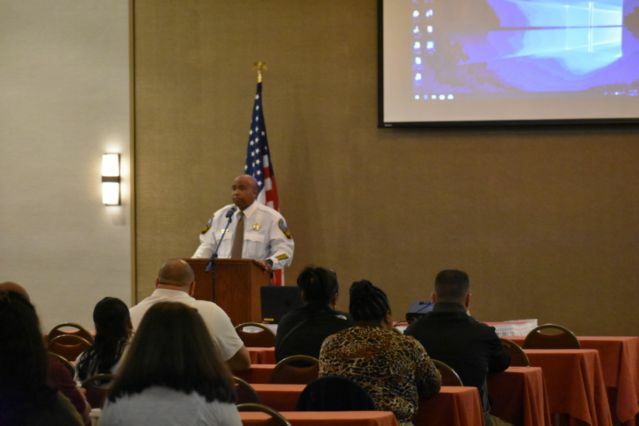 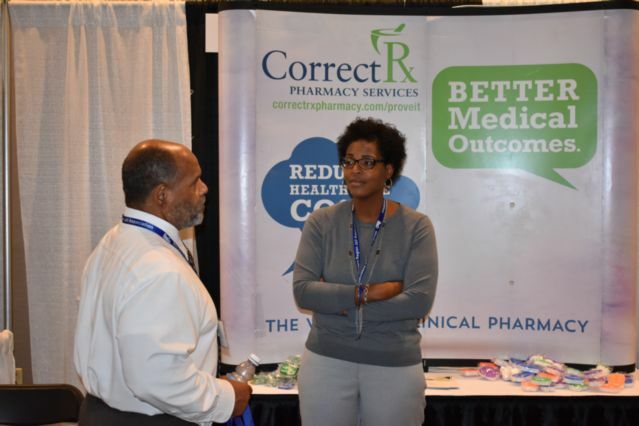 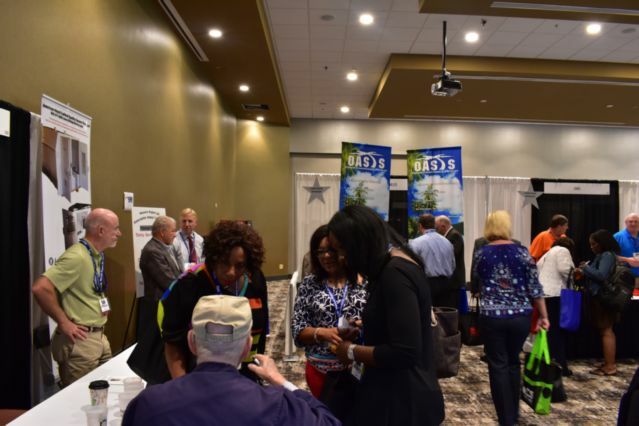 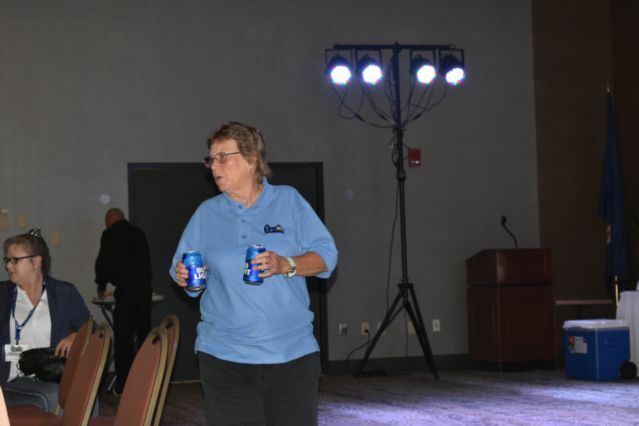 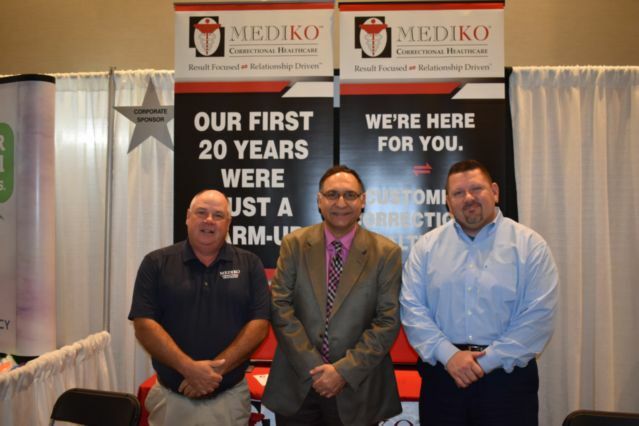 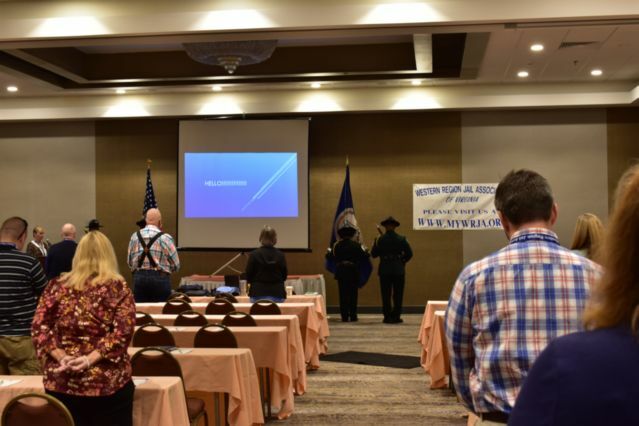 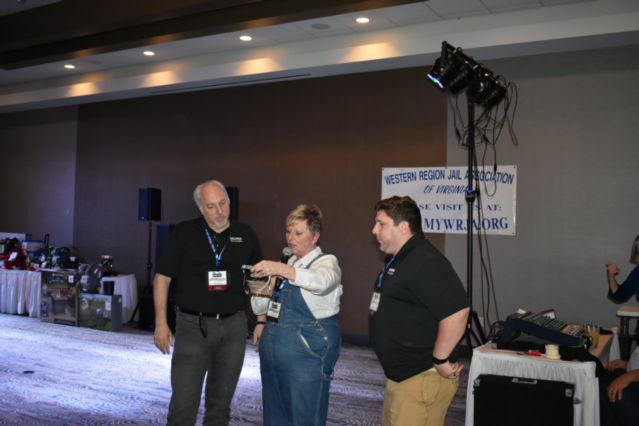 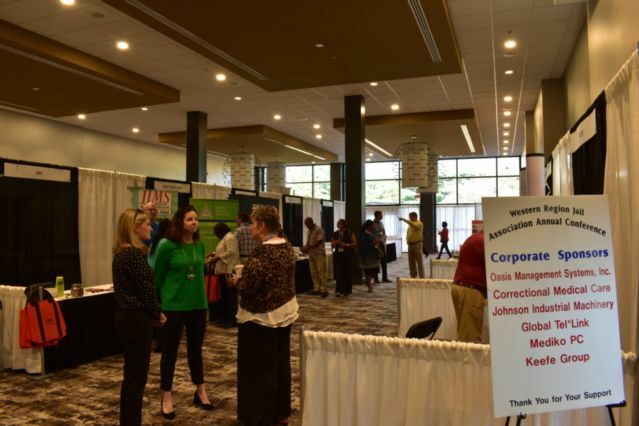 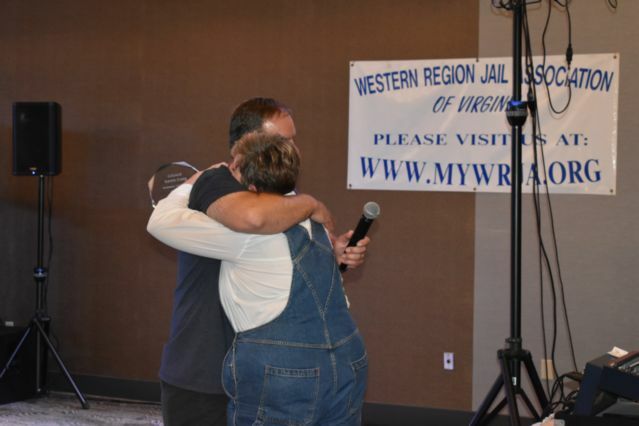 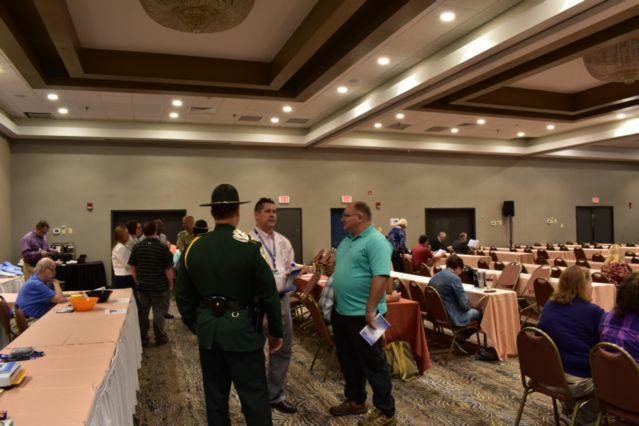 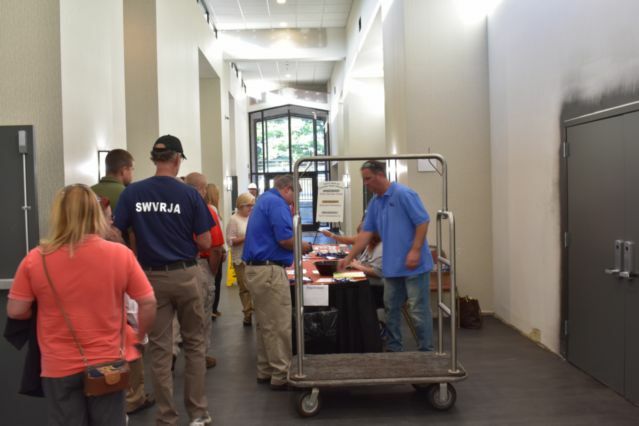 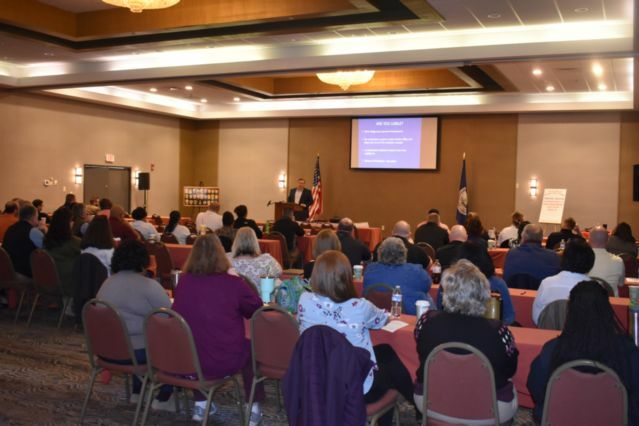 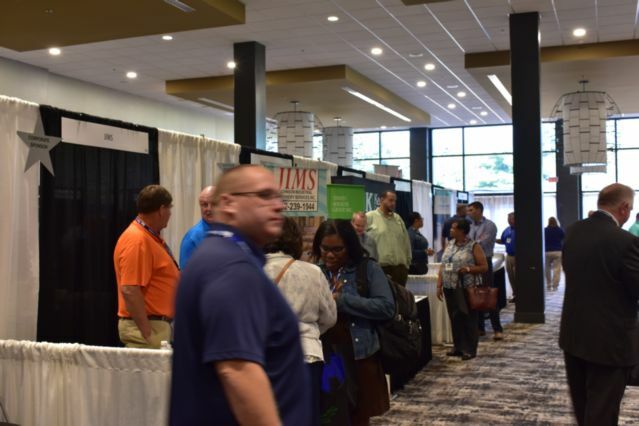 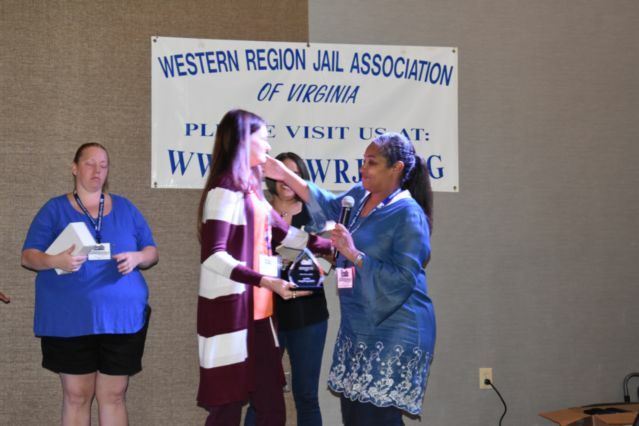 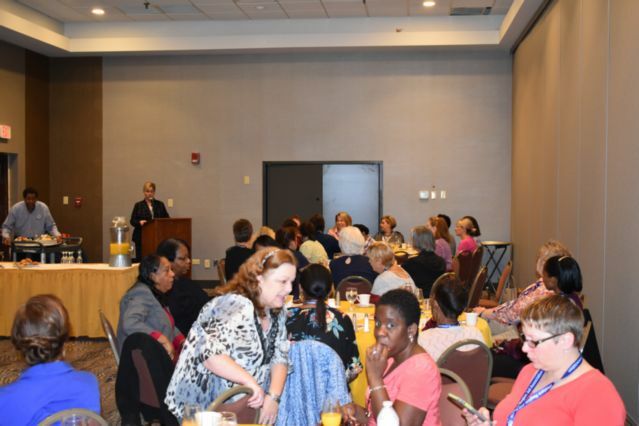 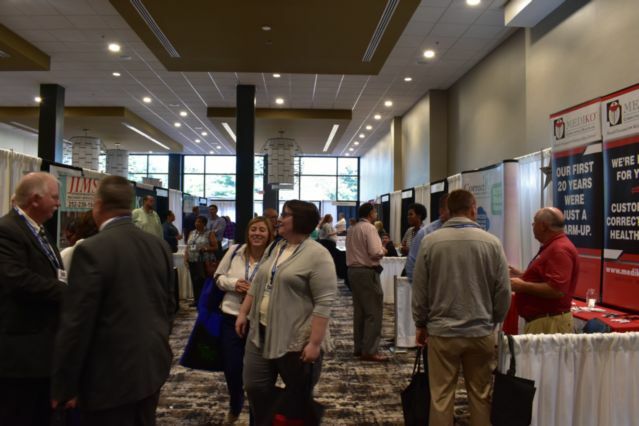 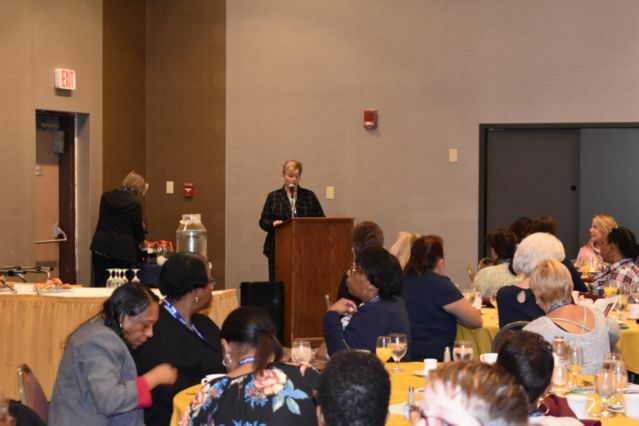 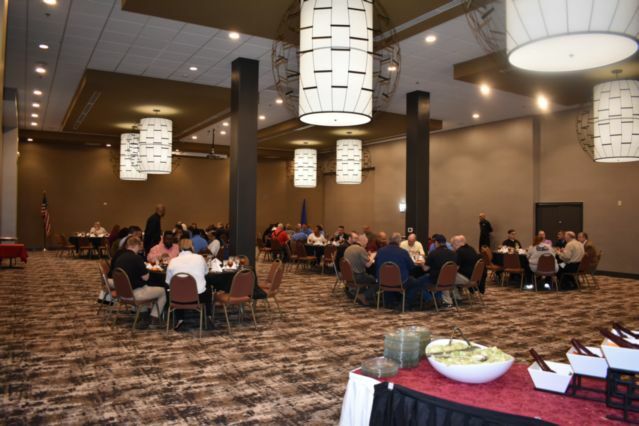 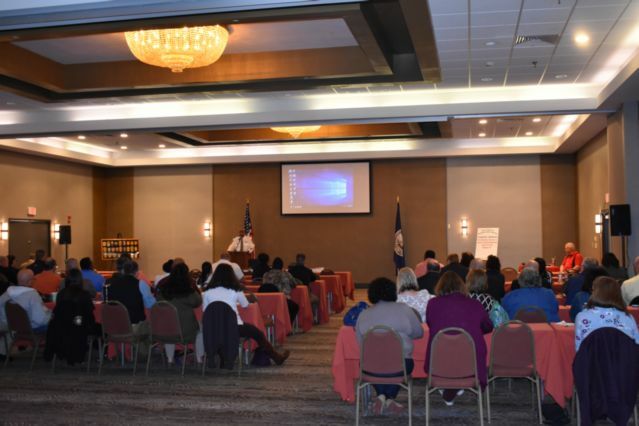 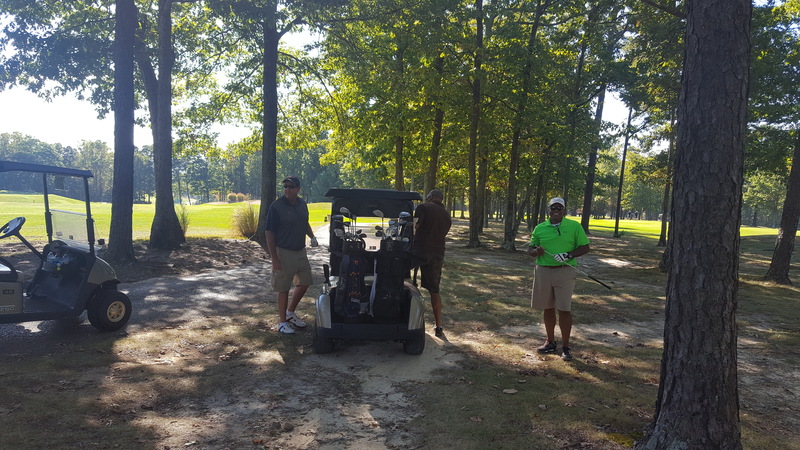 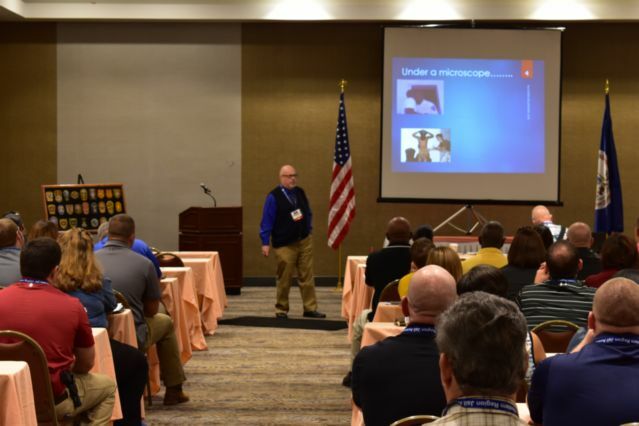 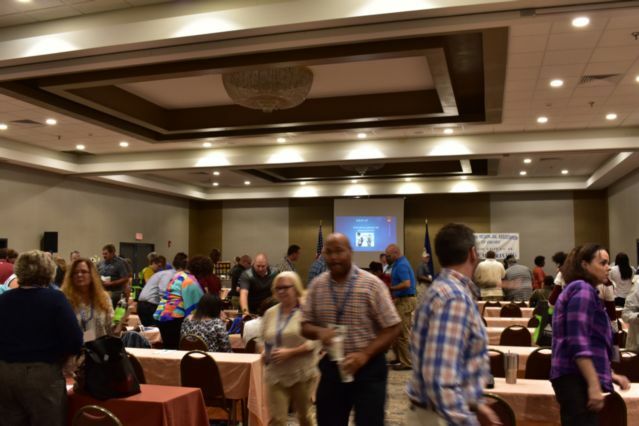 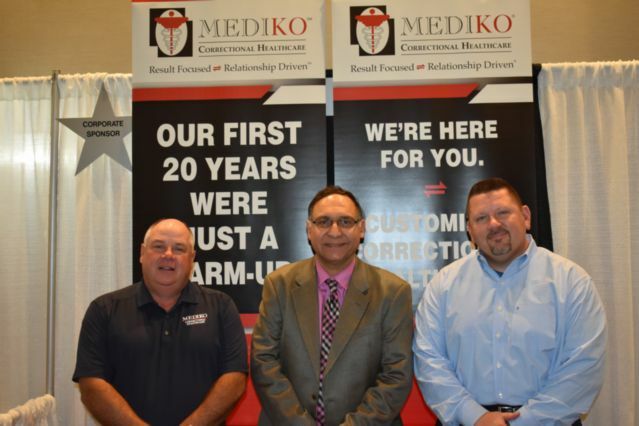 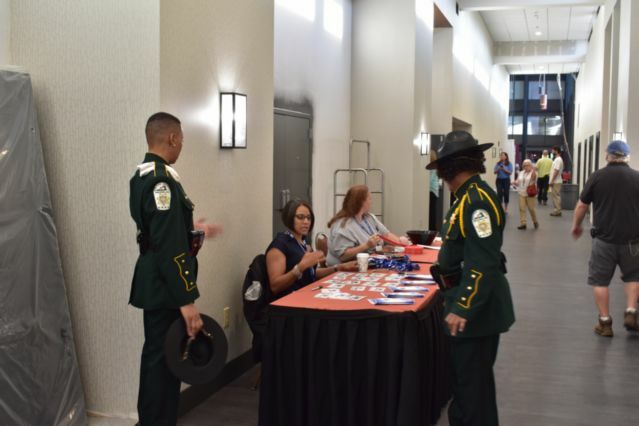 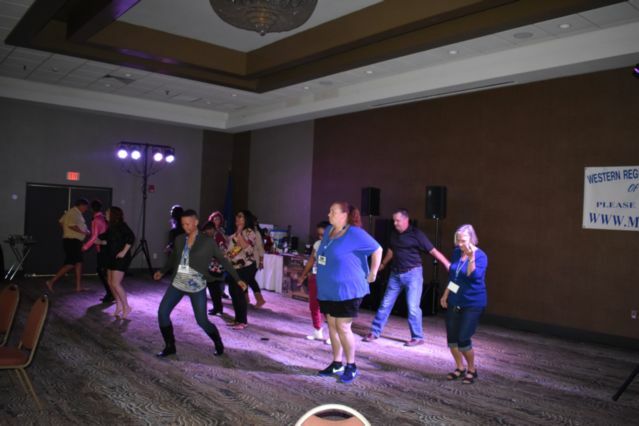 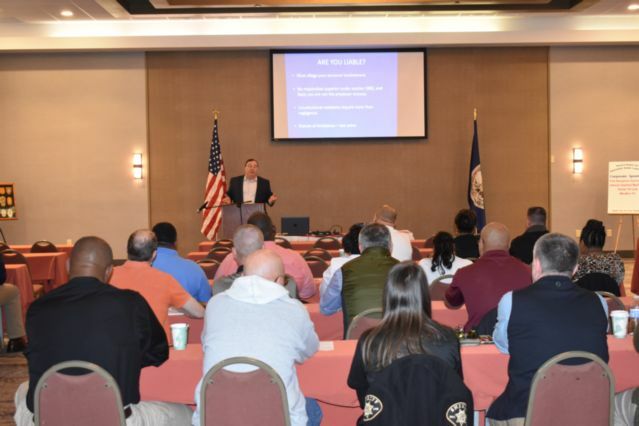 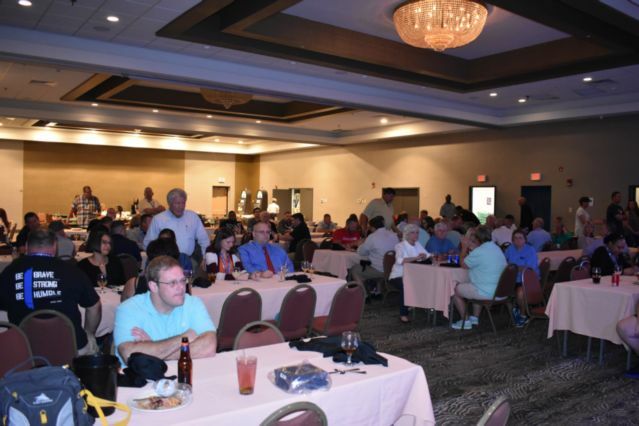 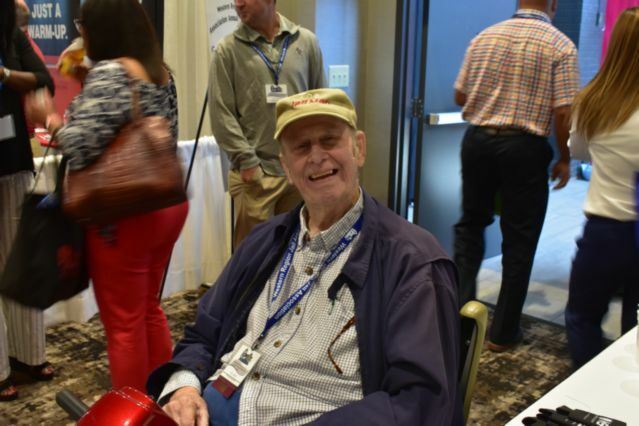 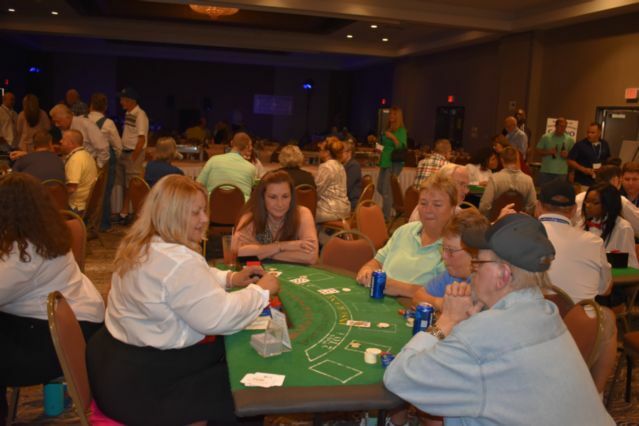 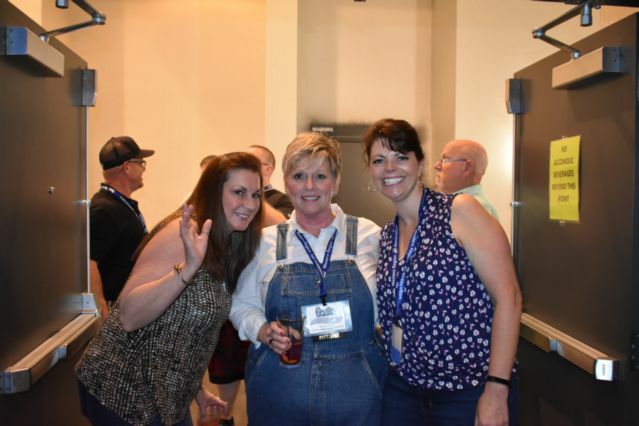 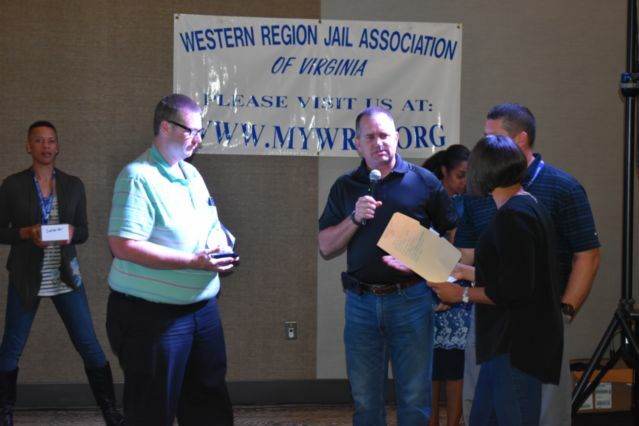 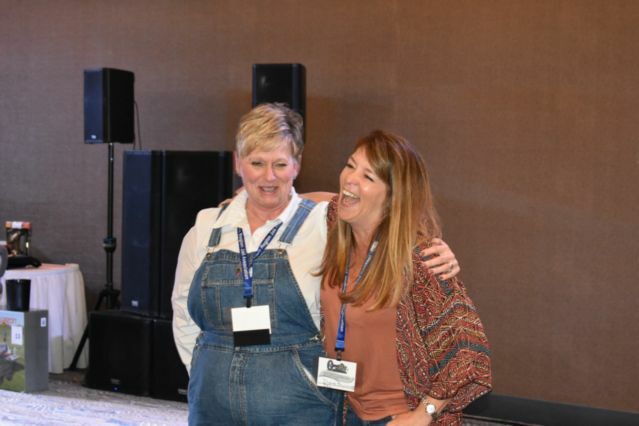 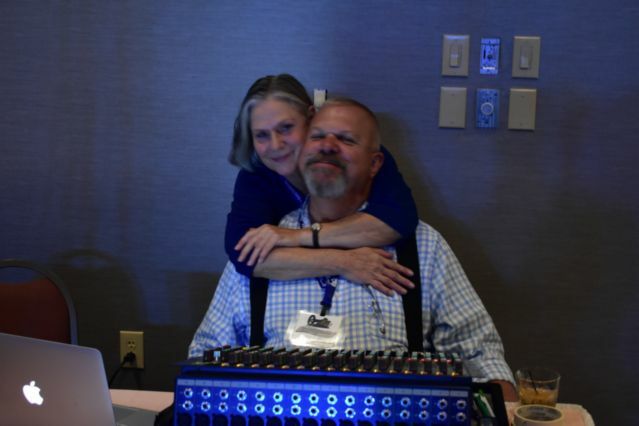 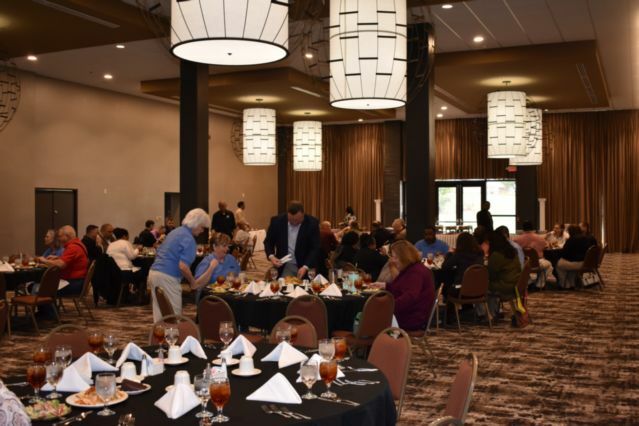 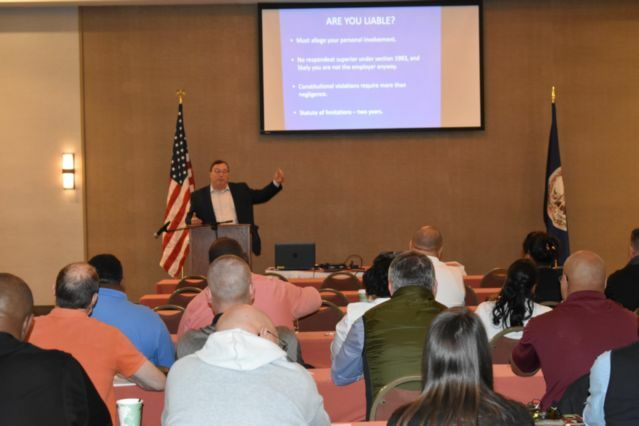 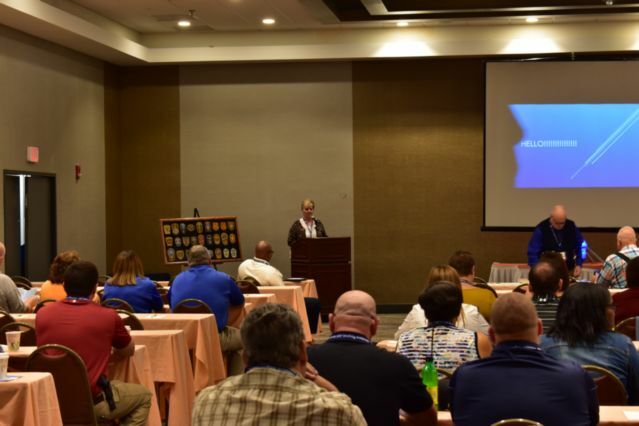 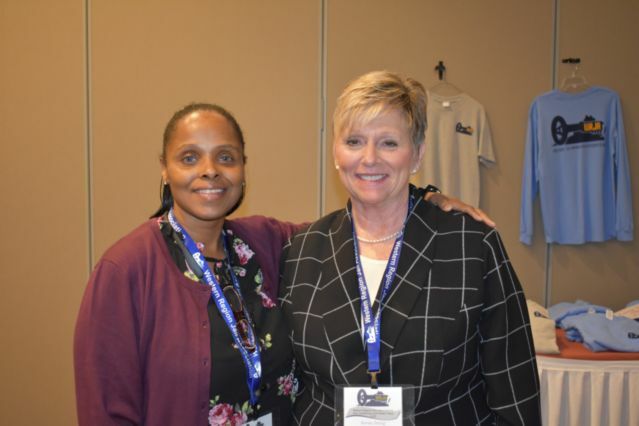 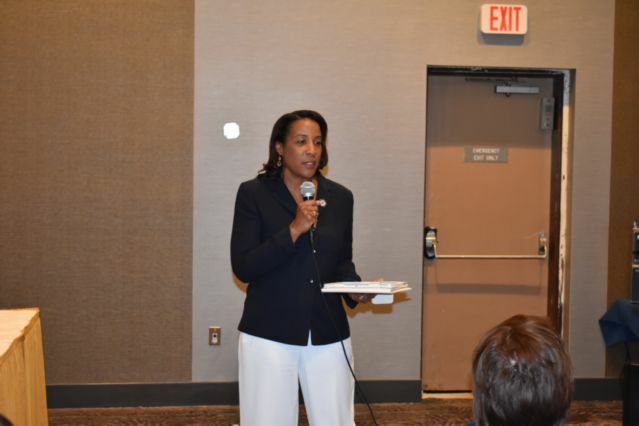 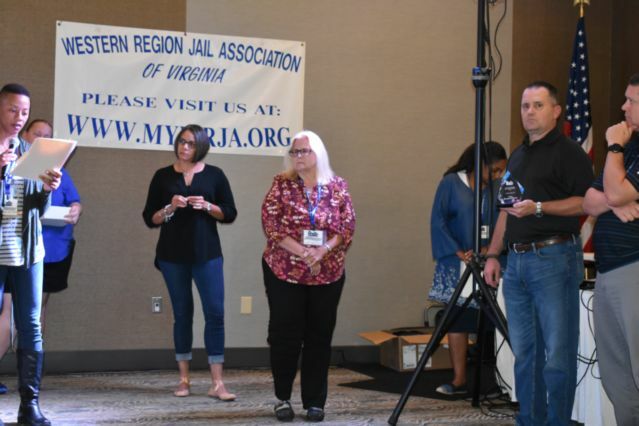 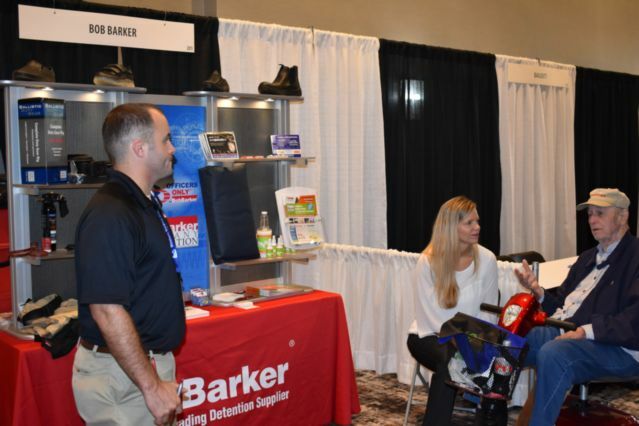 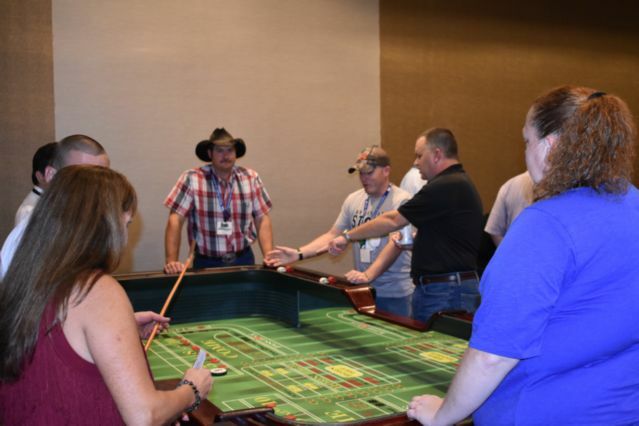 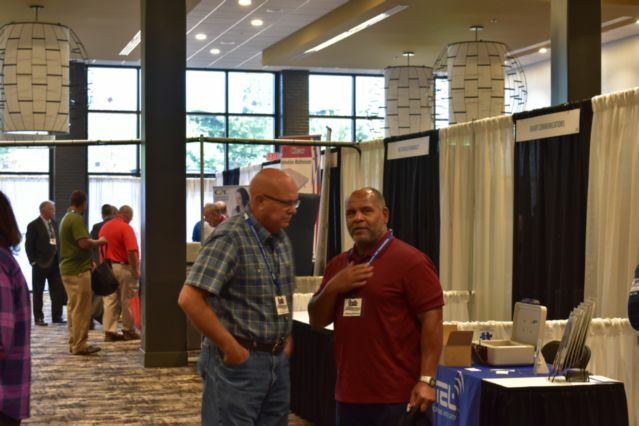 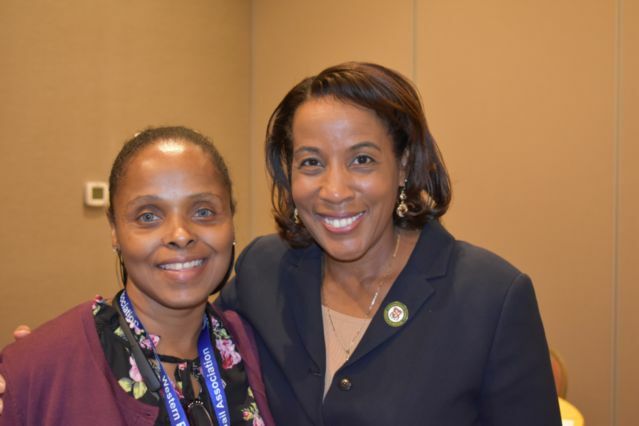 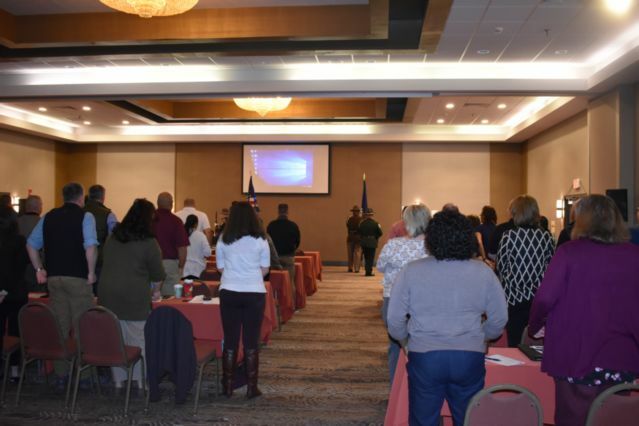 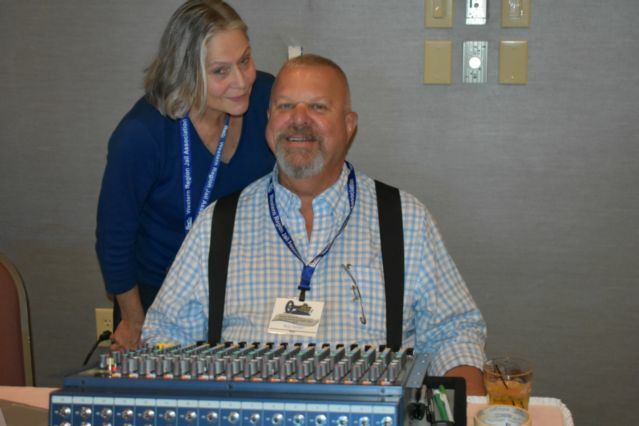 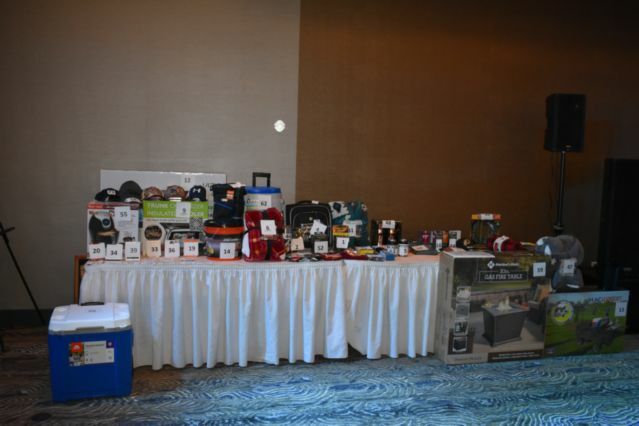 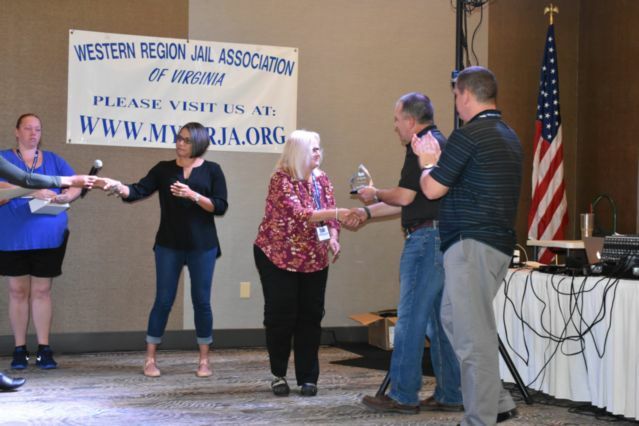 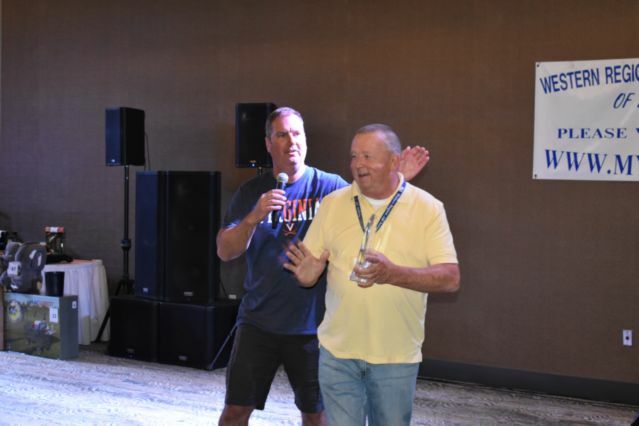 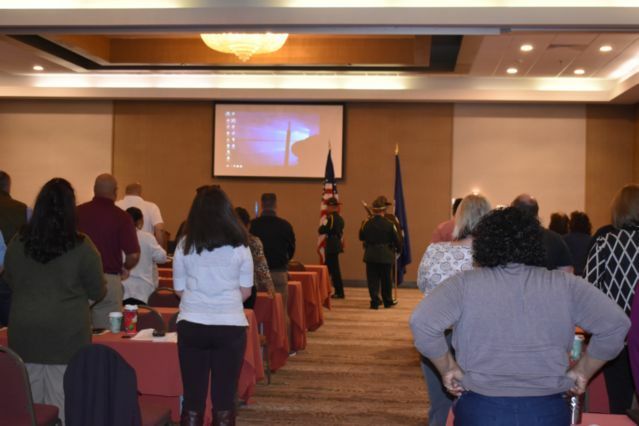 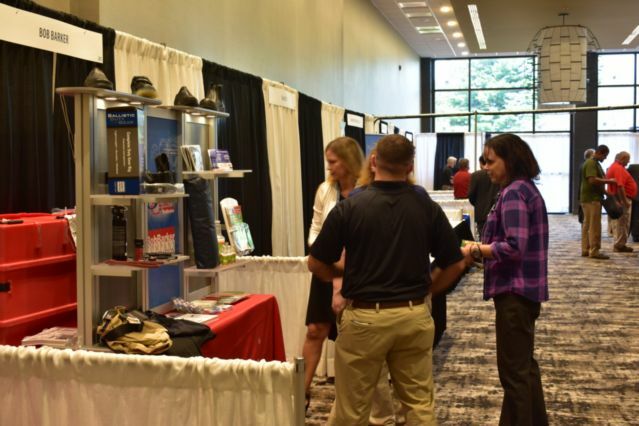 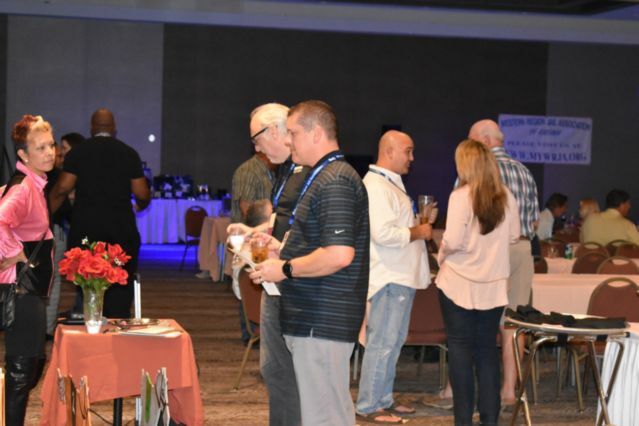 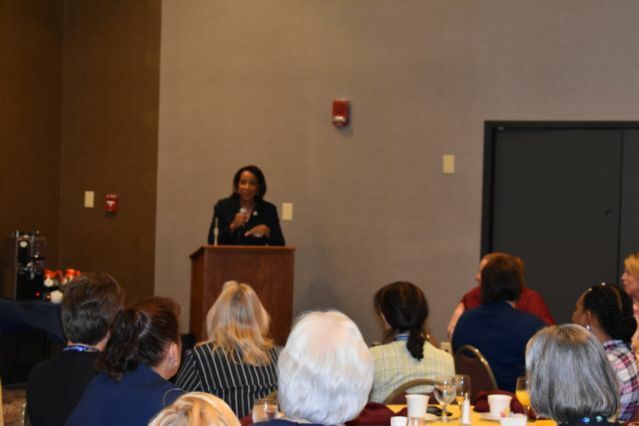 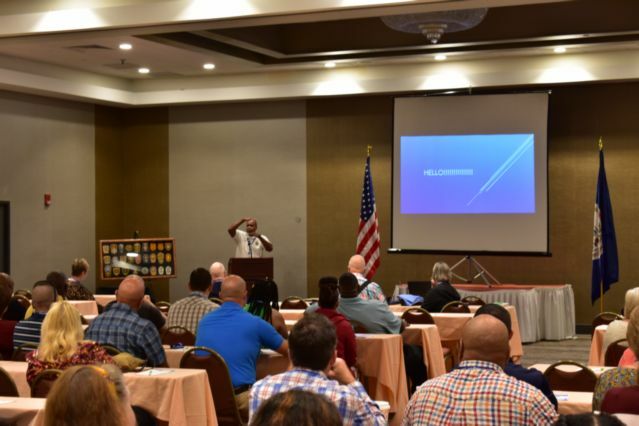 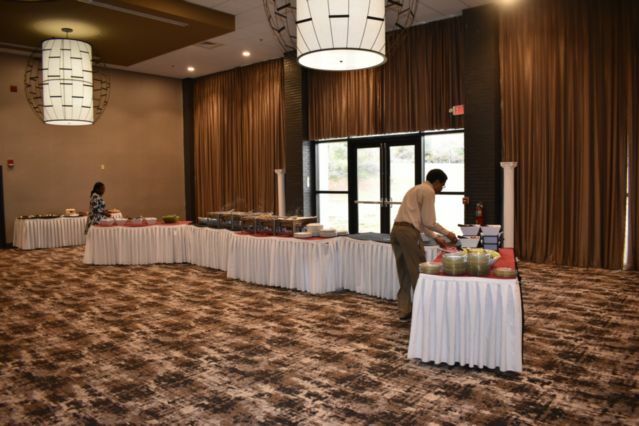 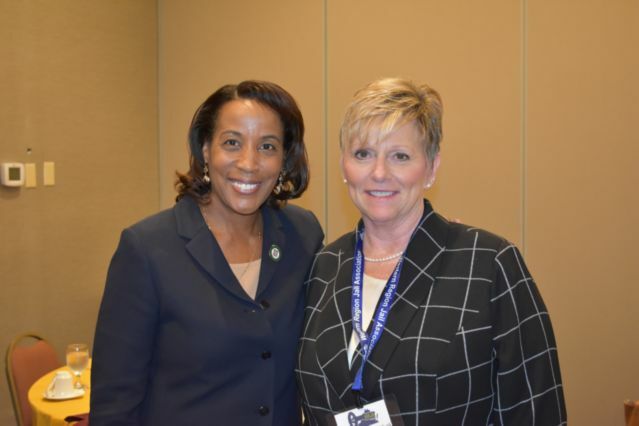 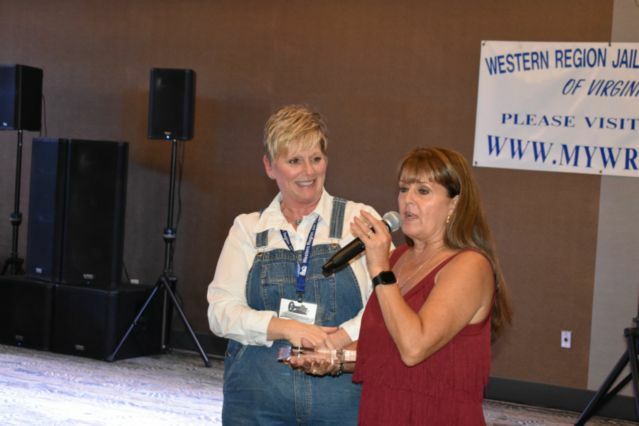 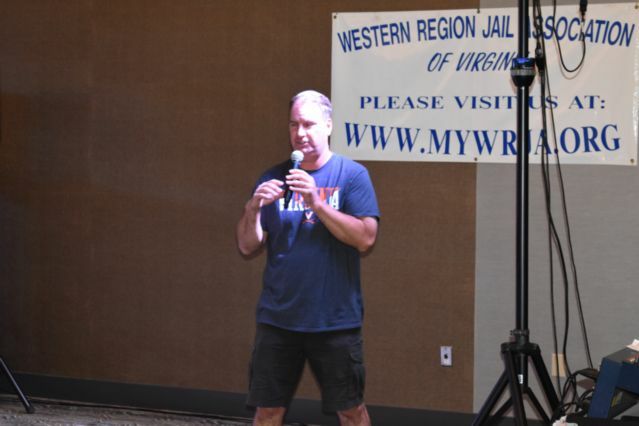 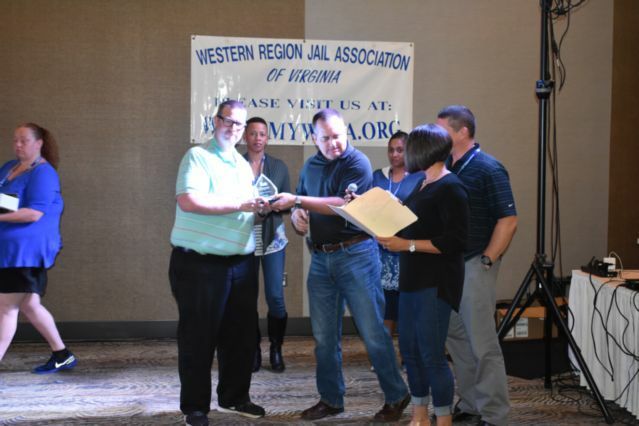 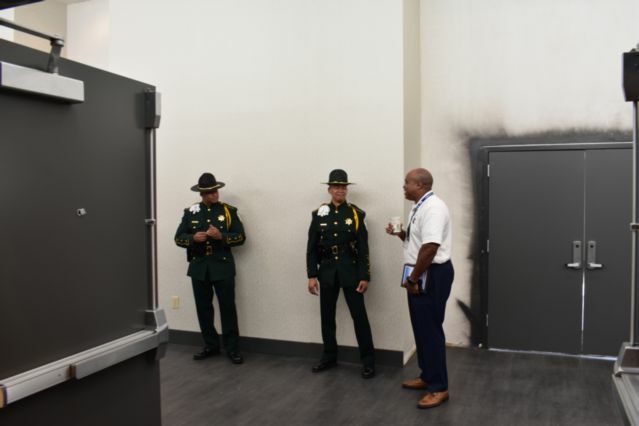 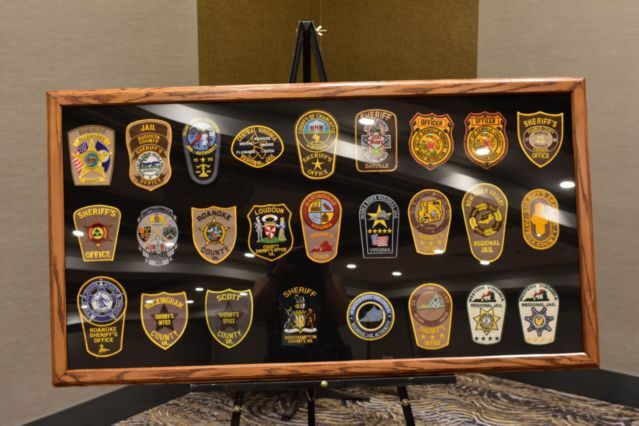 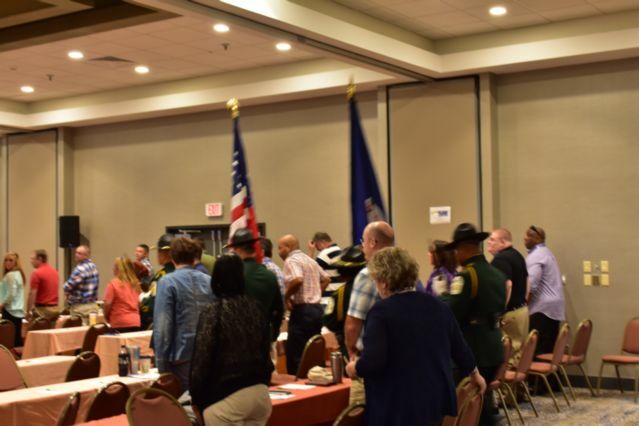 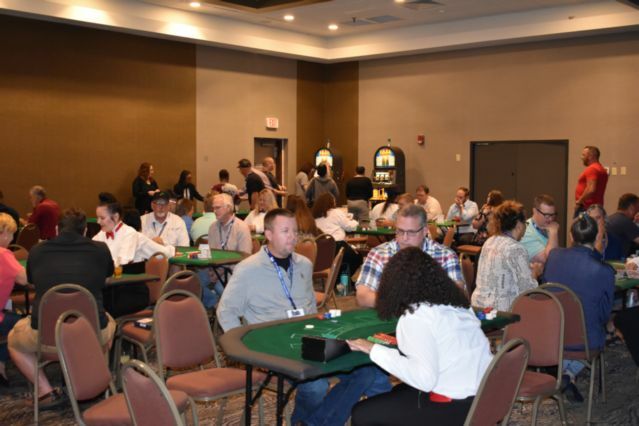 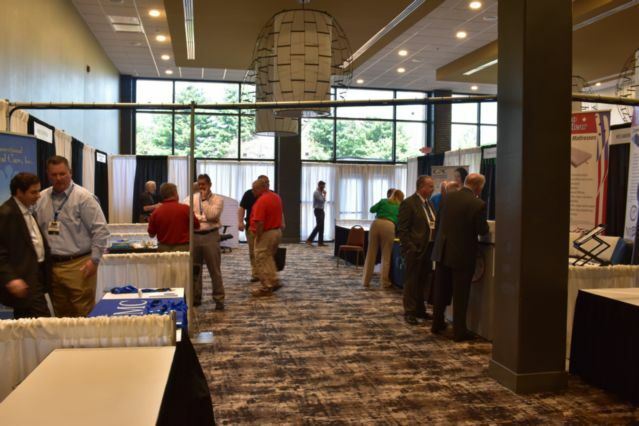 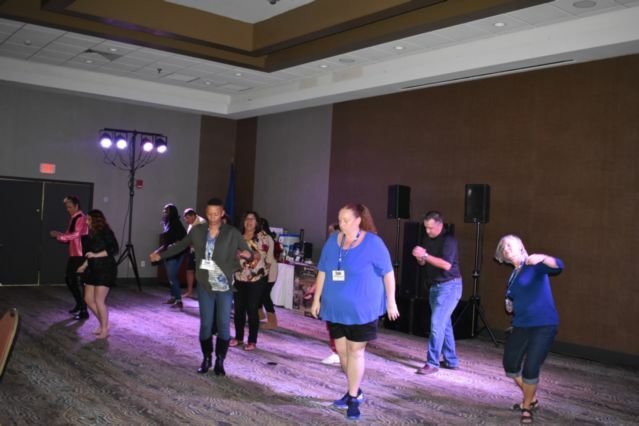 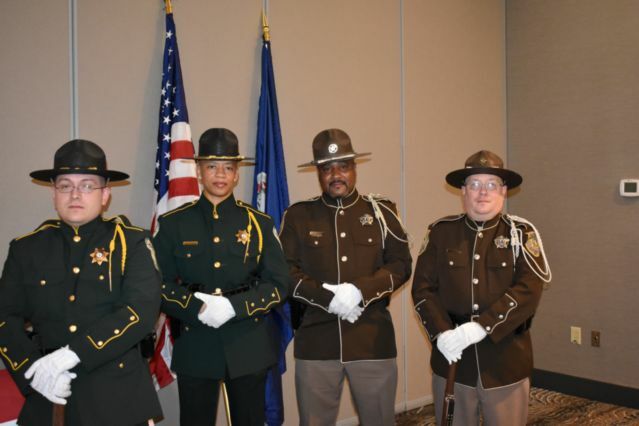 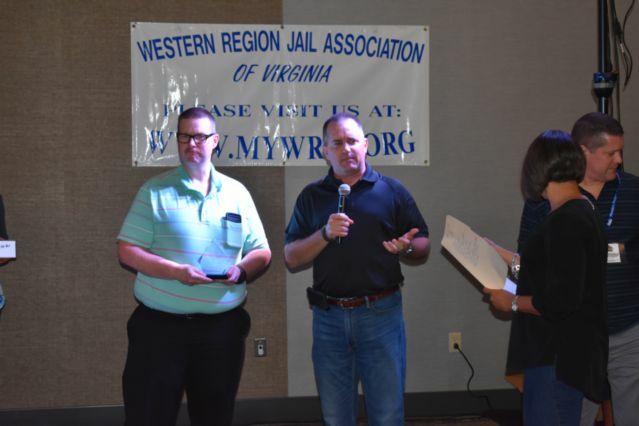 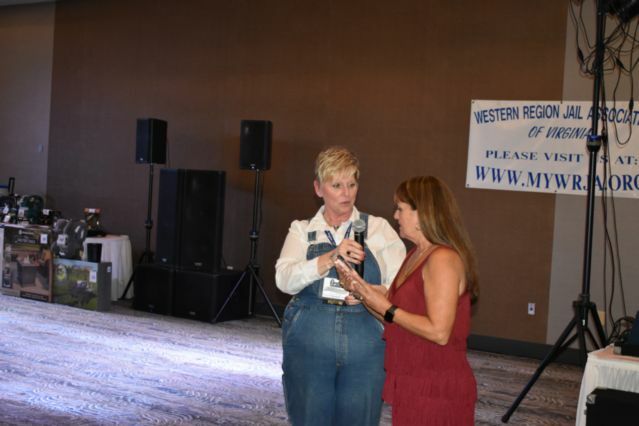 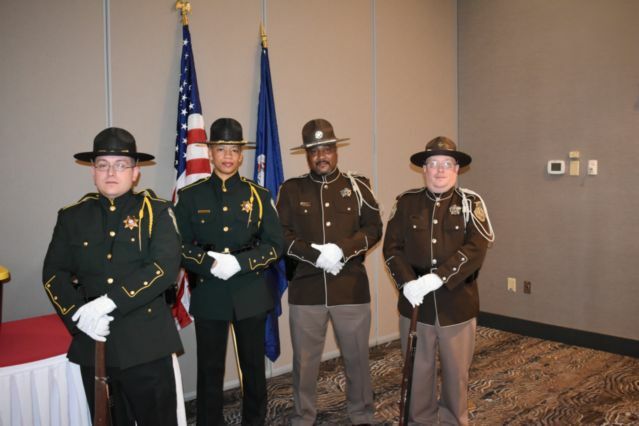 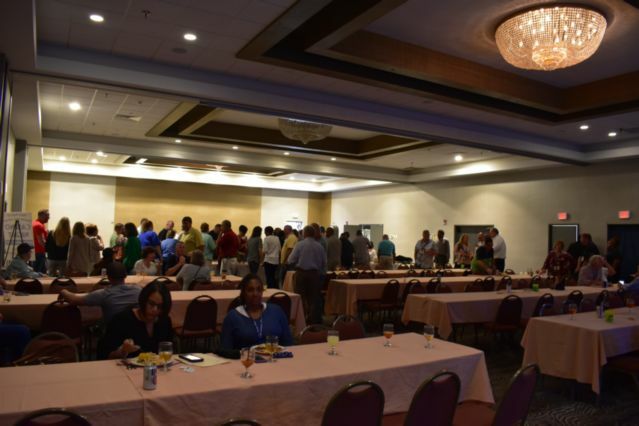 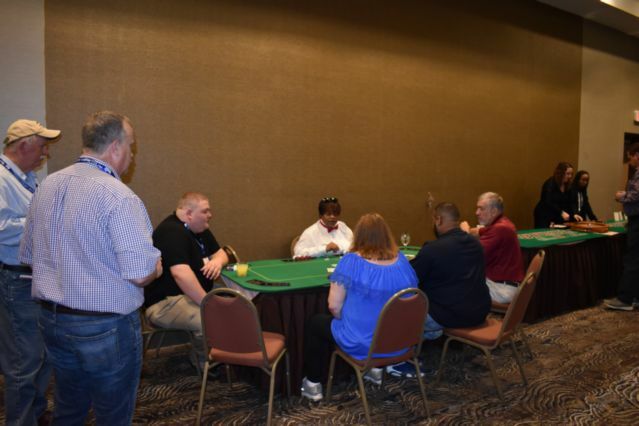 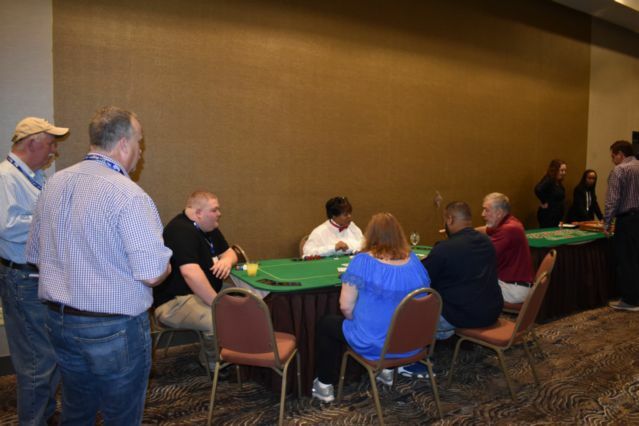 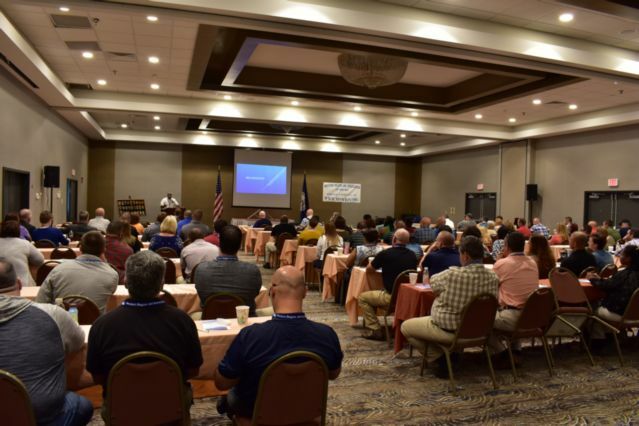 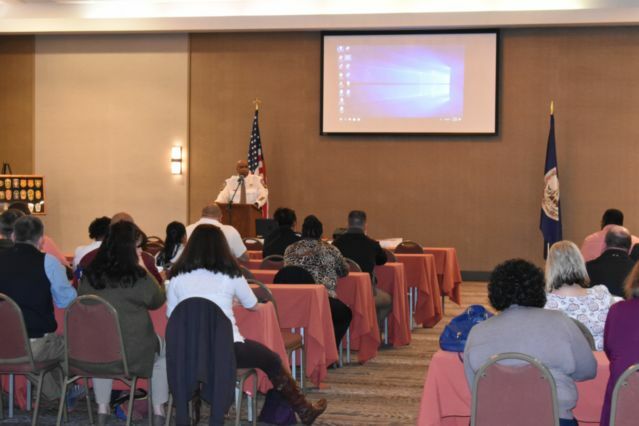 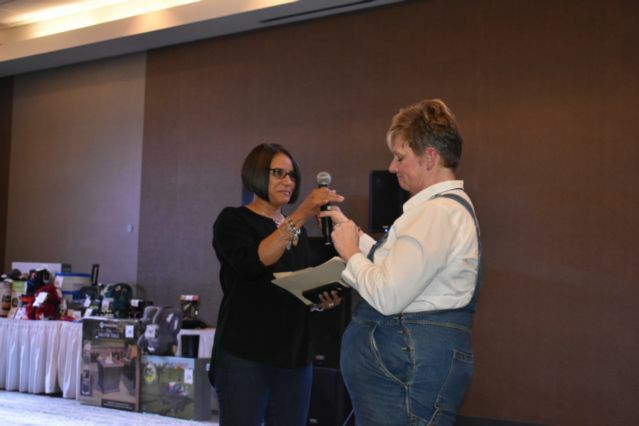 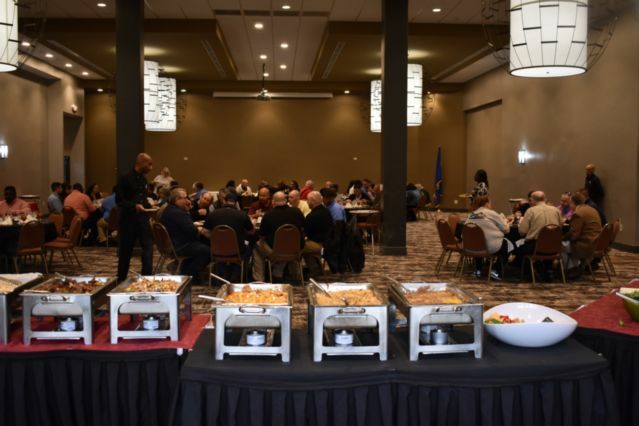 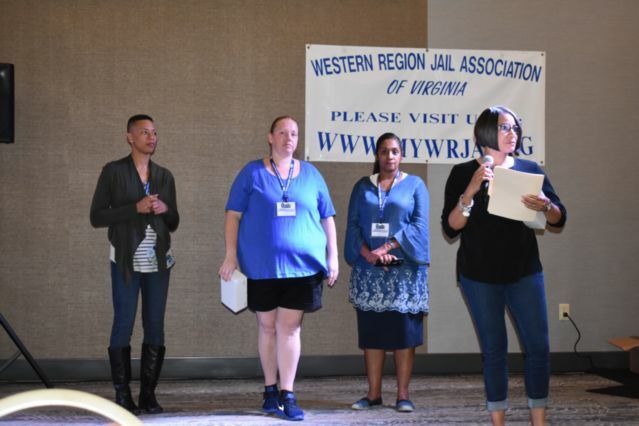 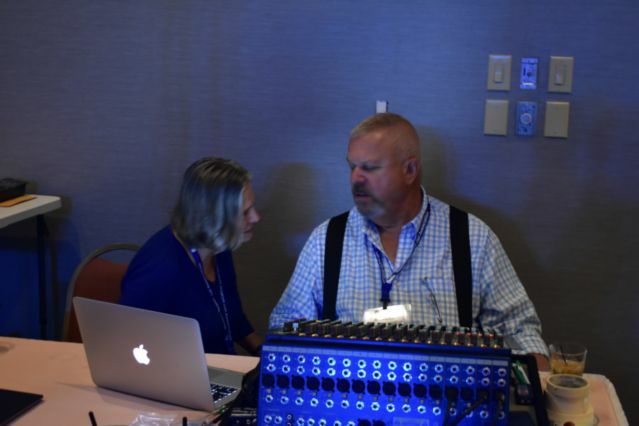 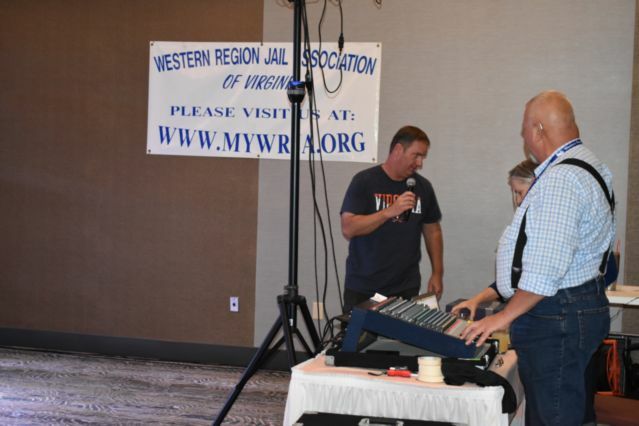 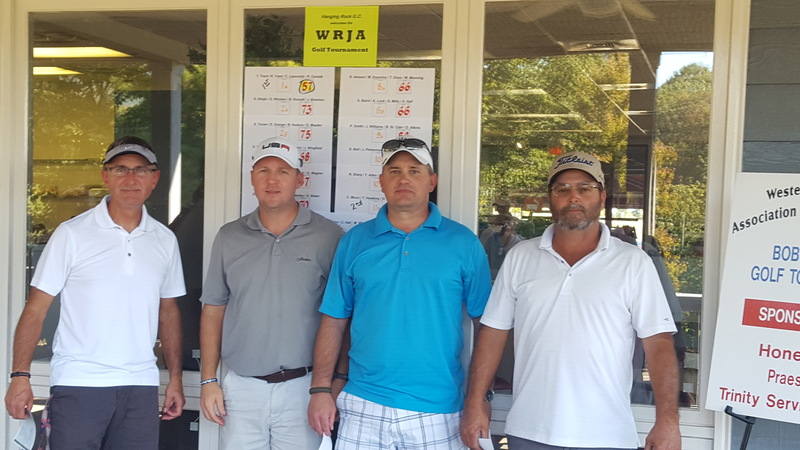 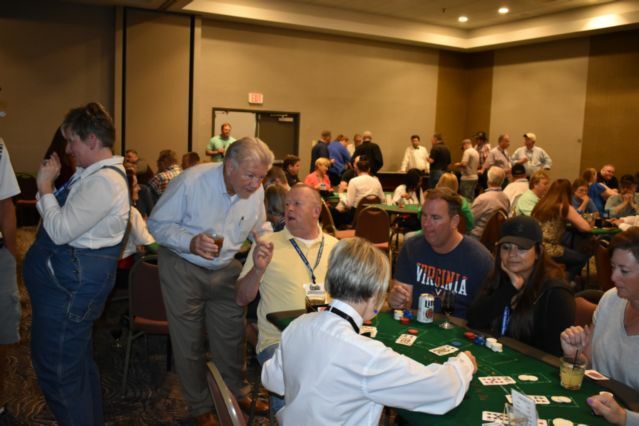 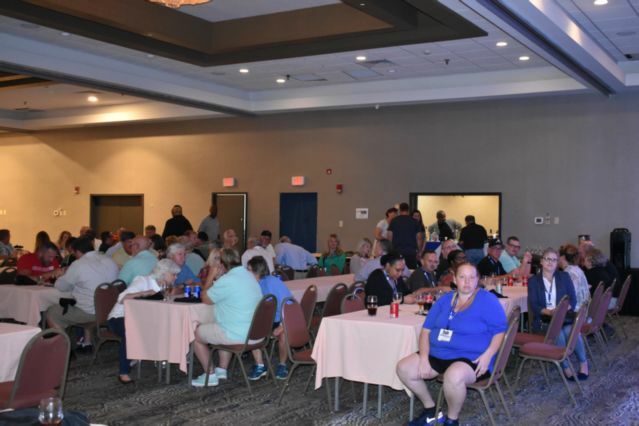 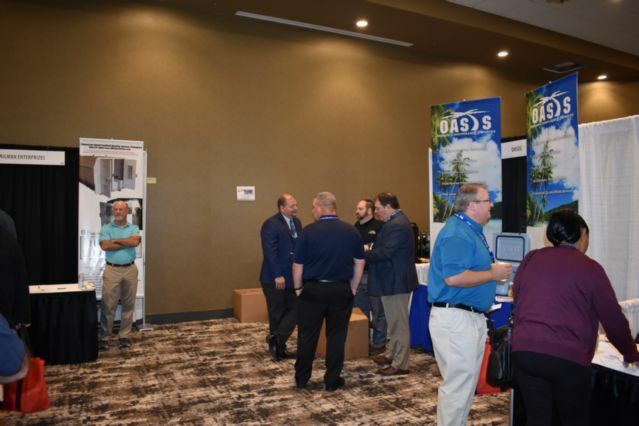 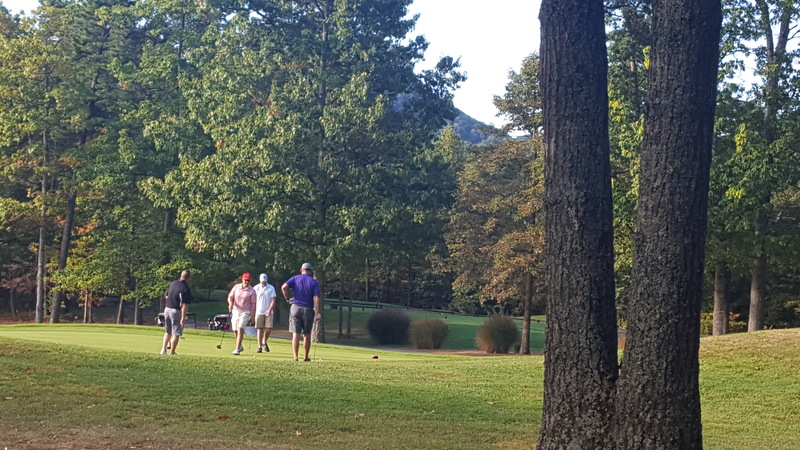 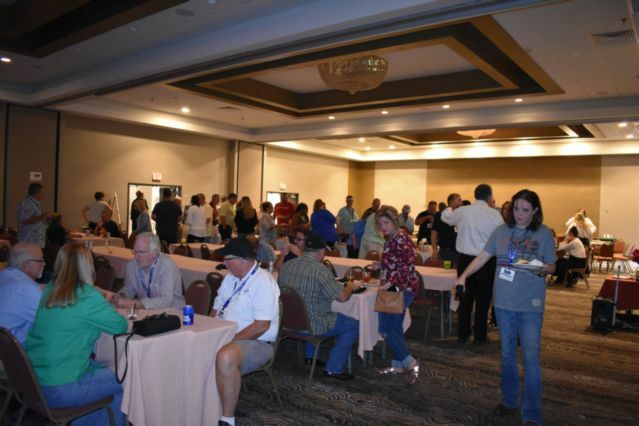 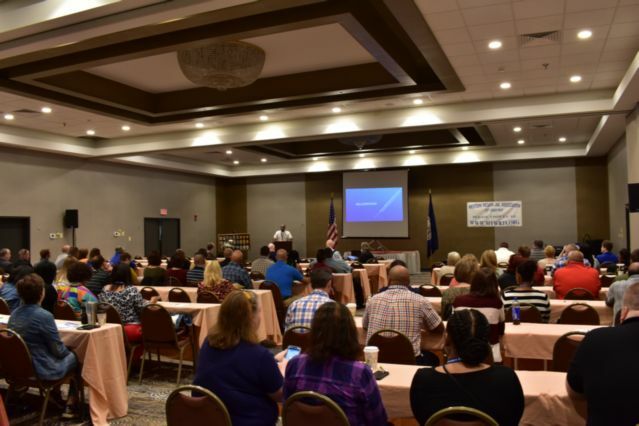 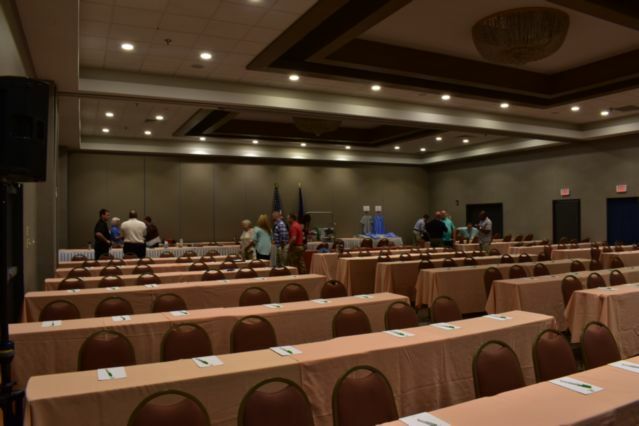 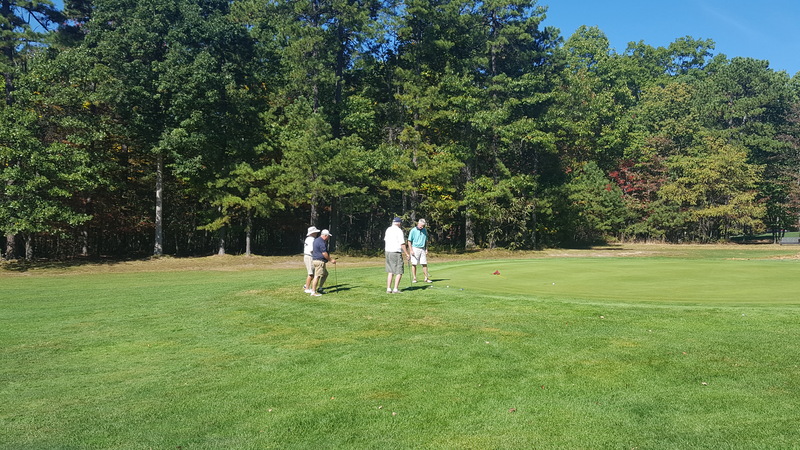 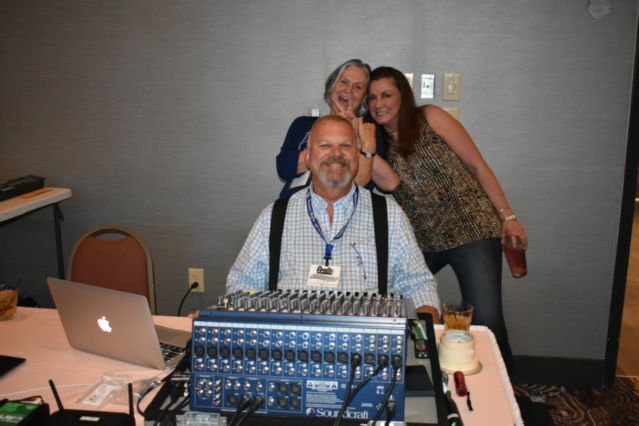 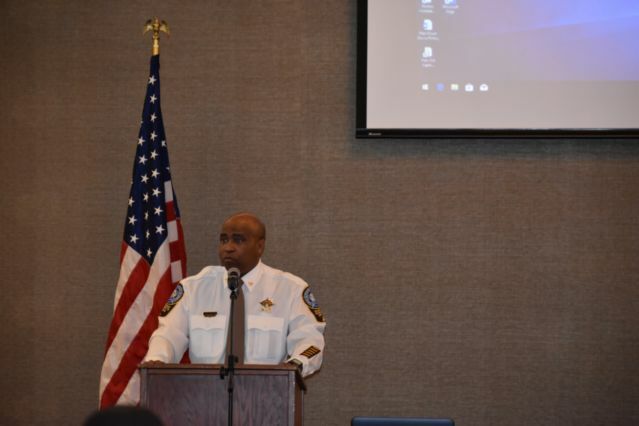 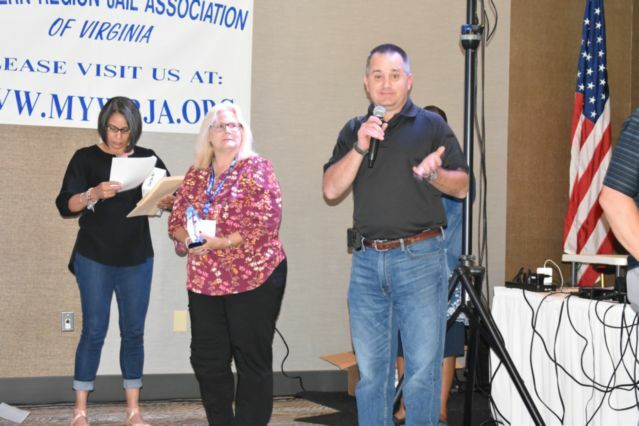 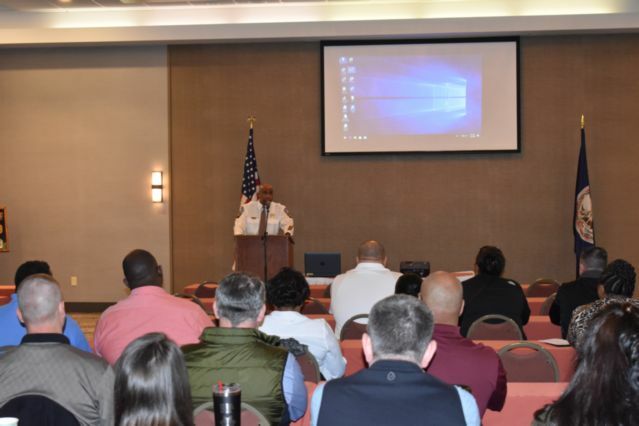 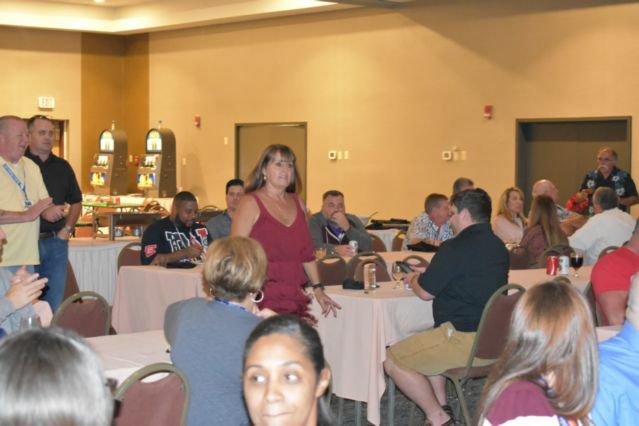 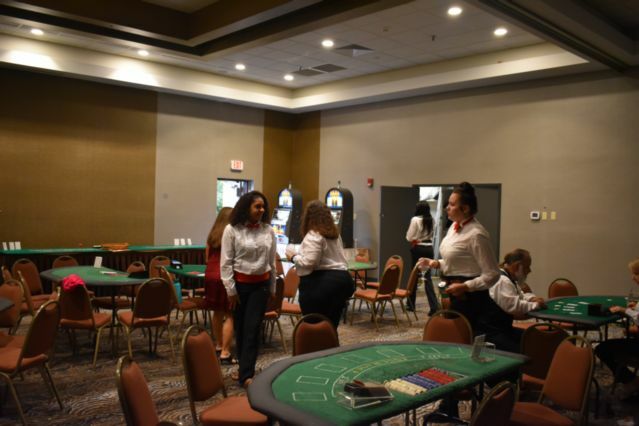 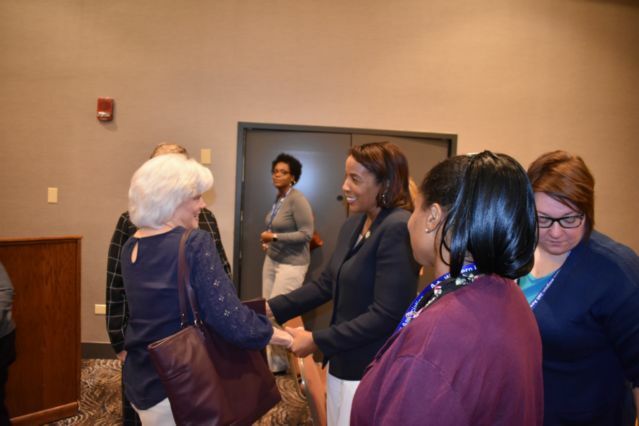 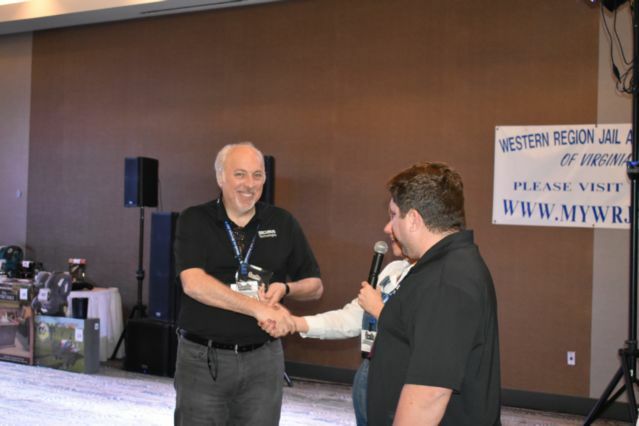 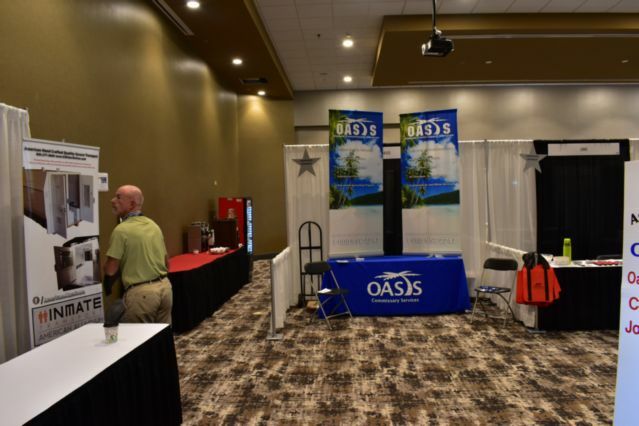 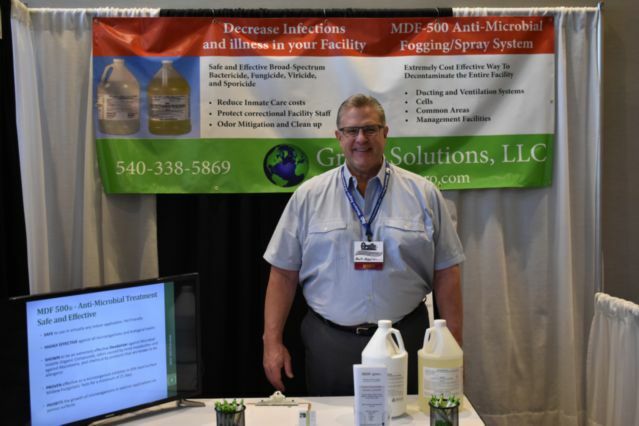 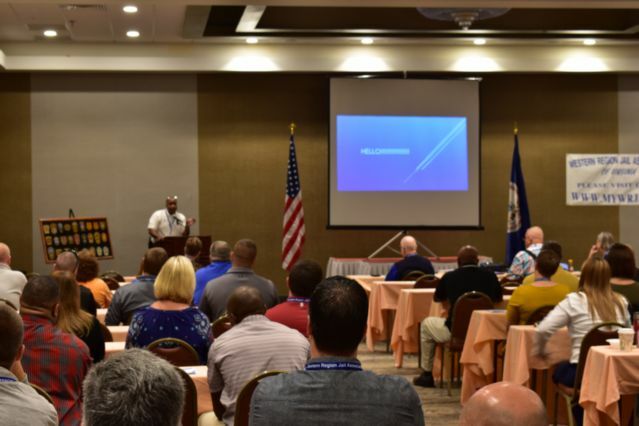 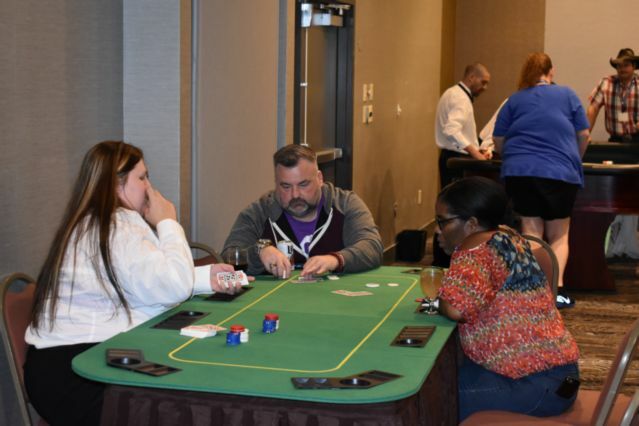 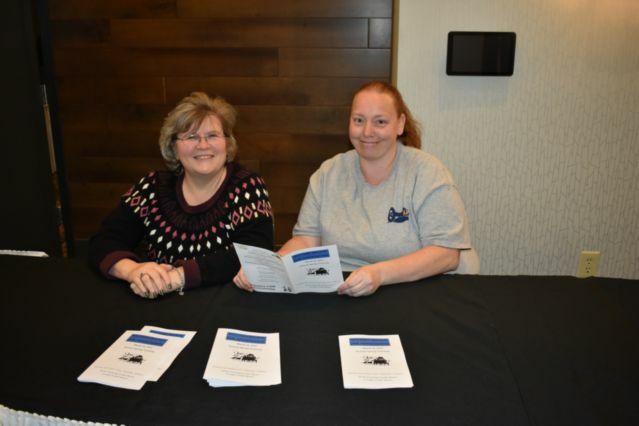 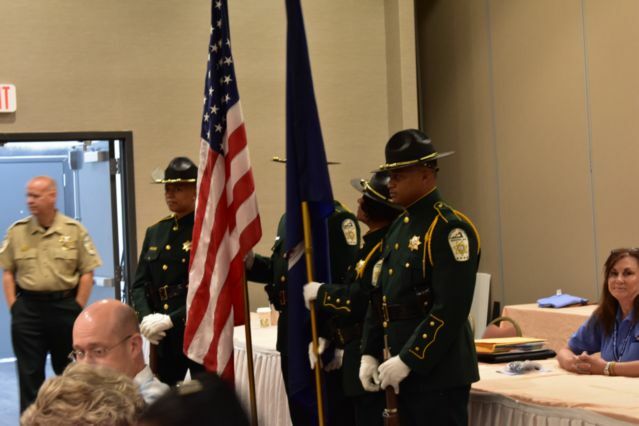 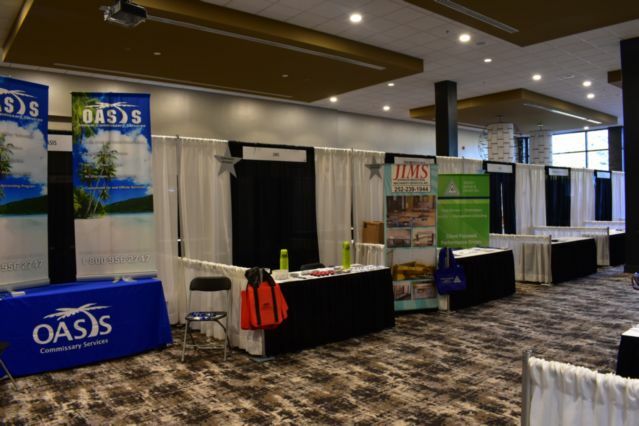 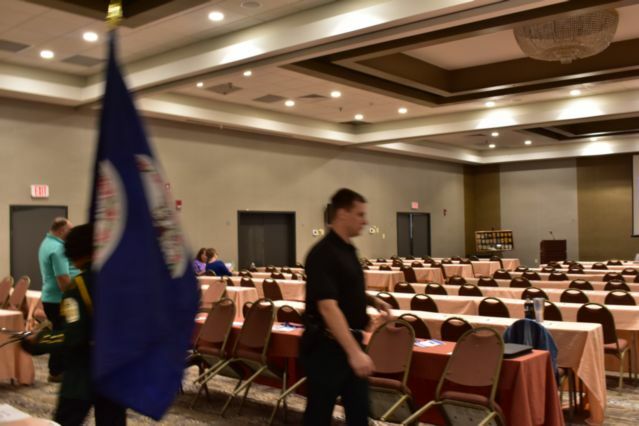 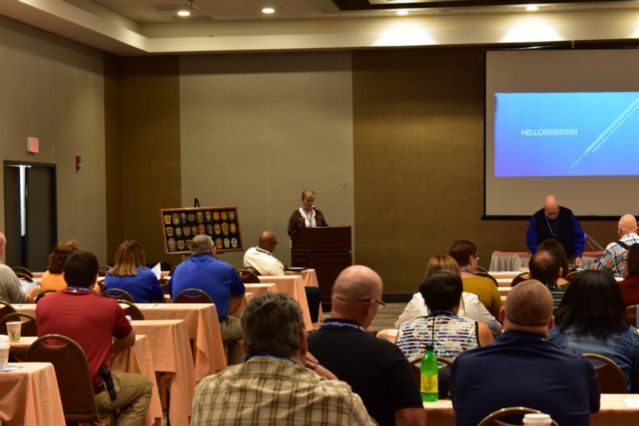 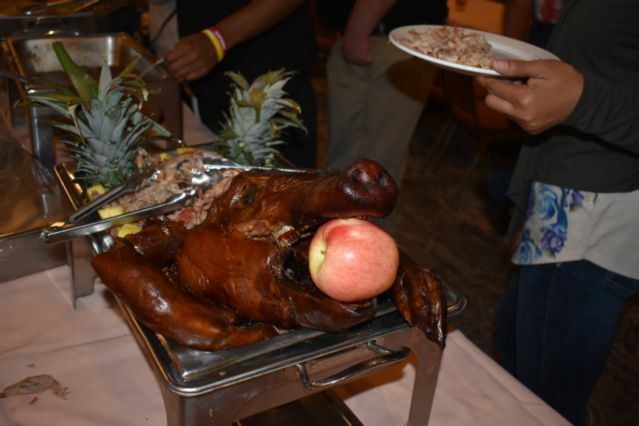 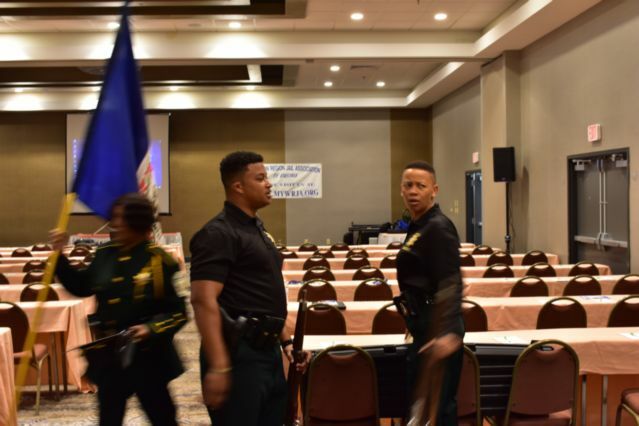 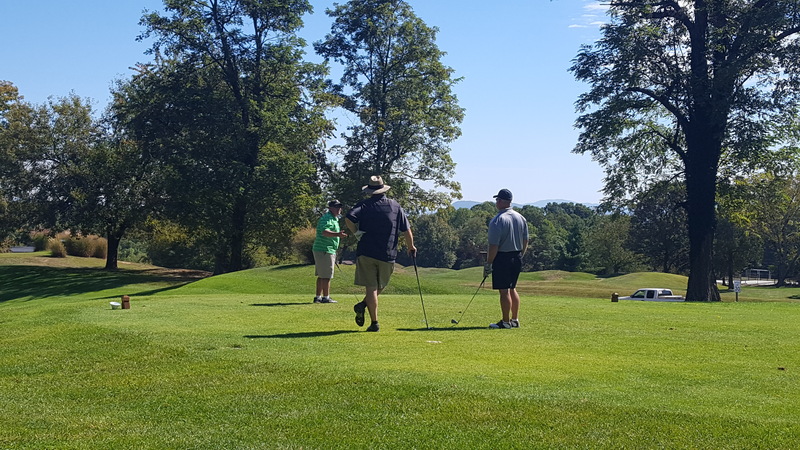 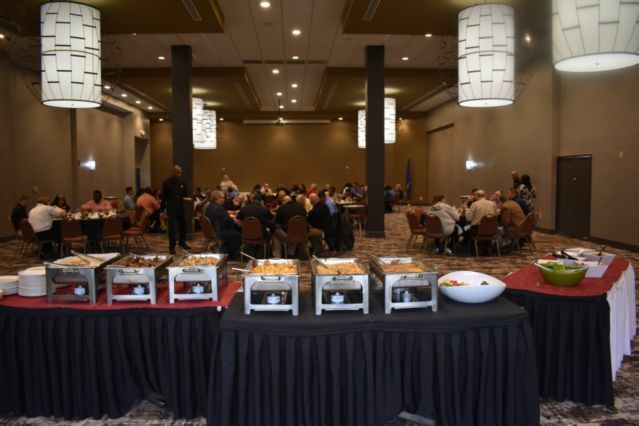 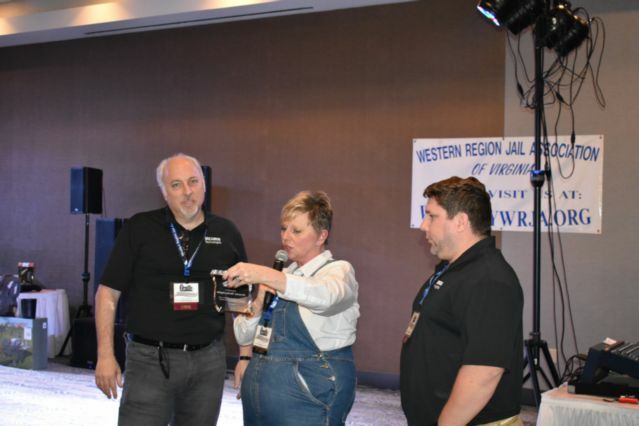 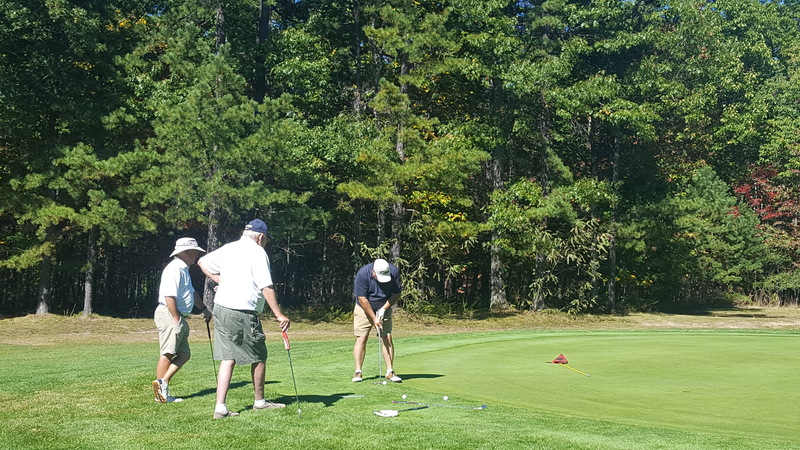 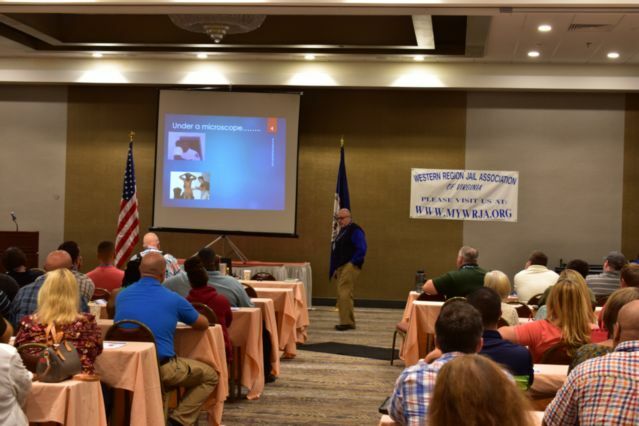 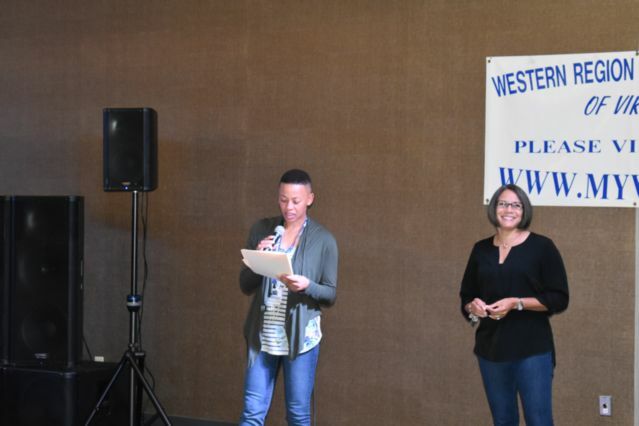 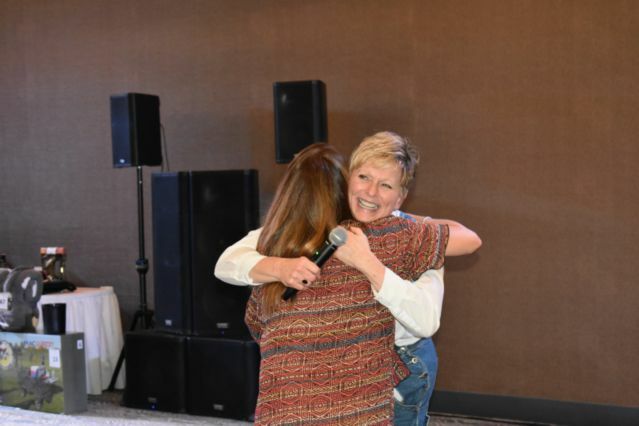 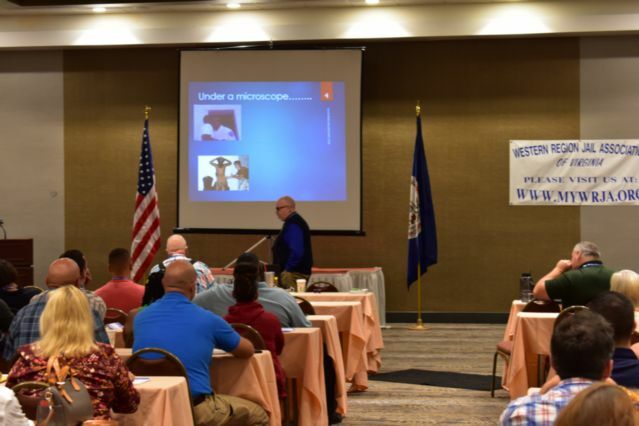 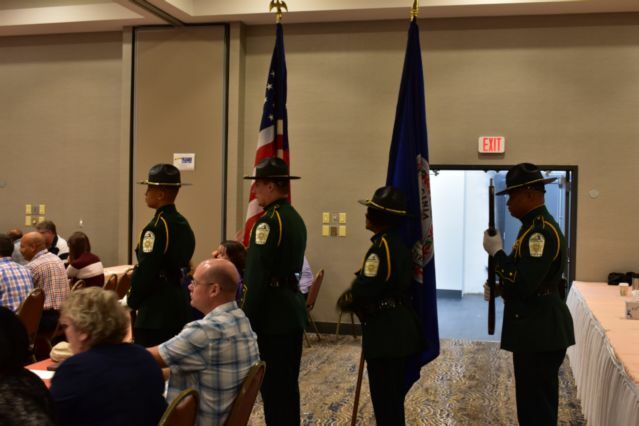 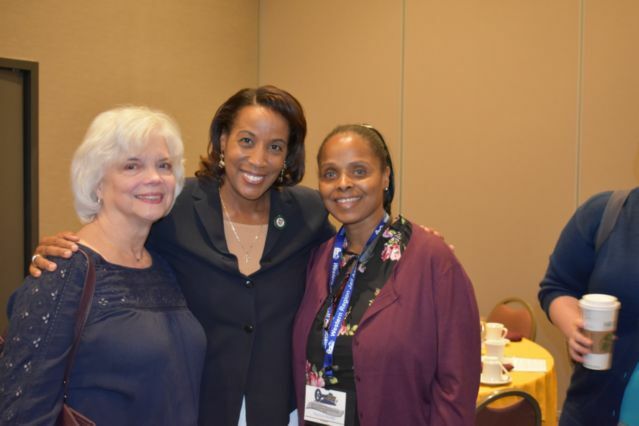 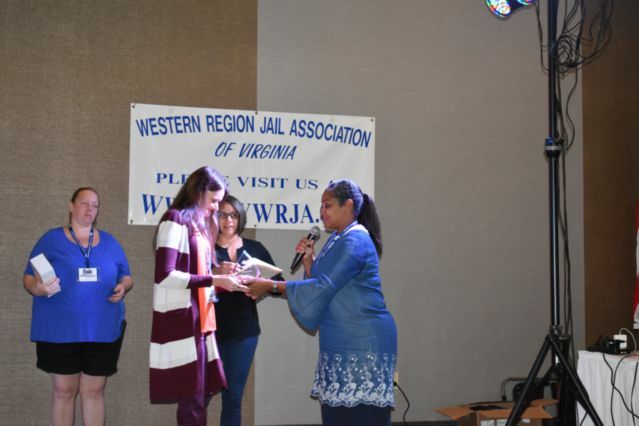 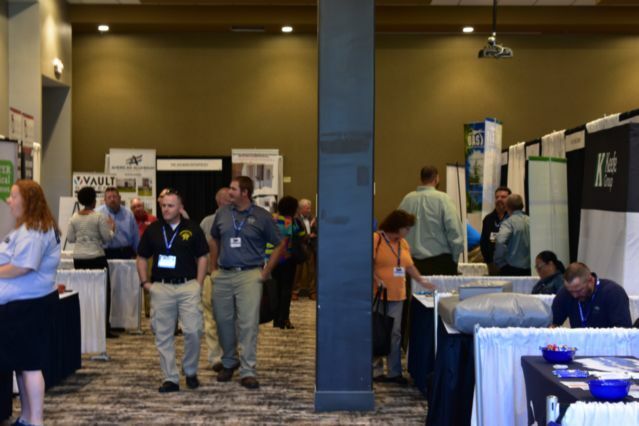 The Western Region Jail Association’s function is to help correctional facilities within the Commonwealth of Virginia function more efficiently and effectively by providing meaningful training and a forum to share information and ideas. 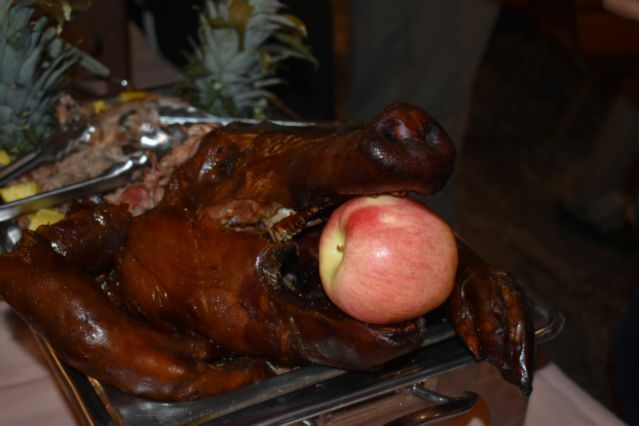 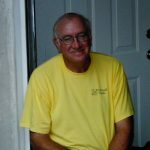 This Website was developed in an effort to meet these goals.